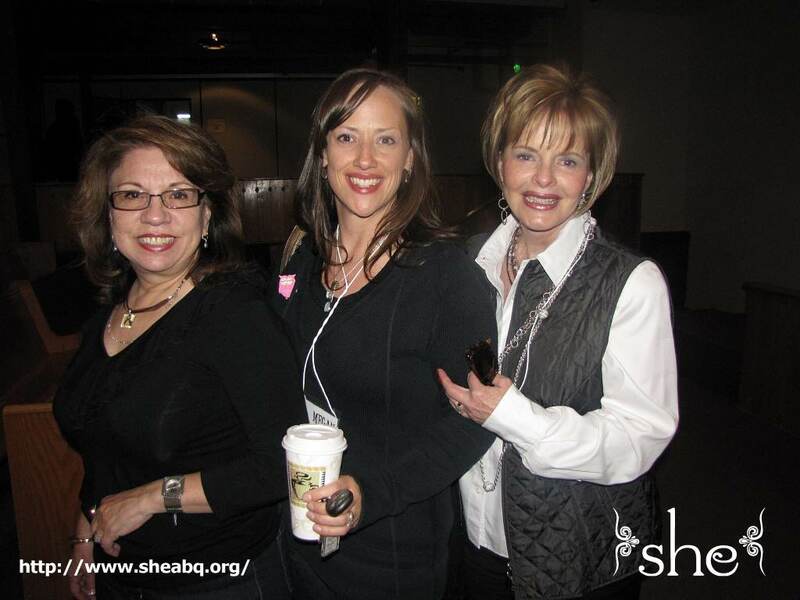 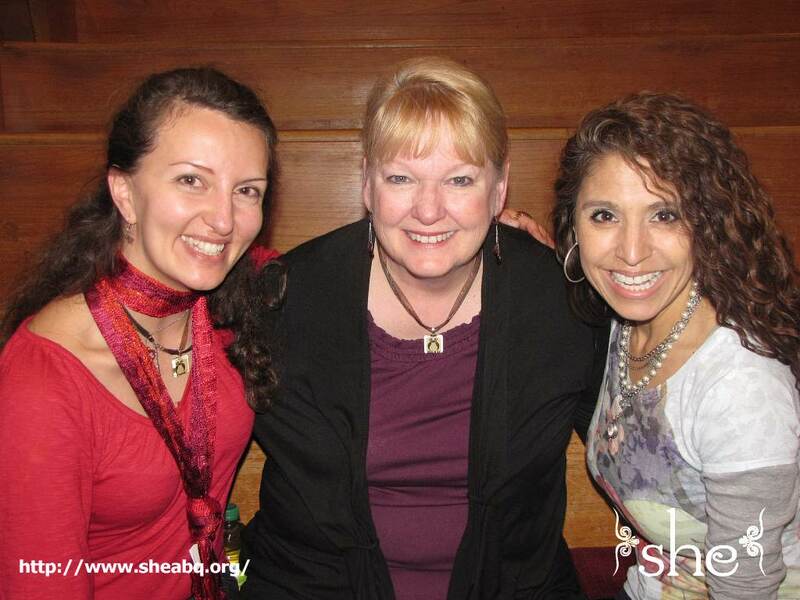 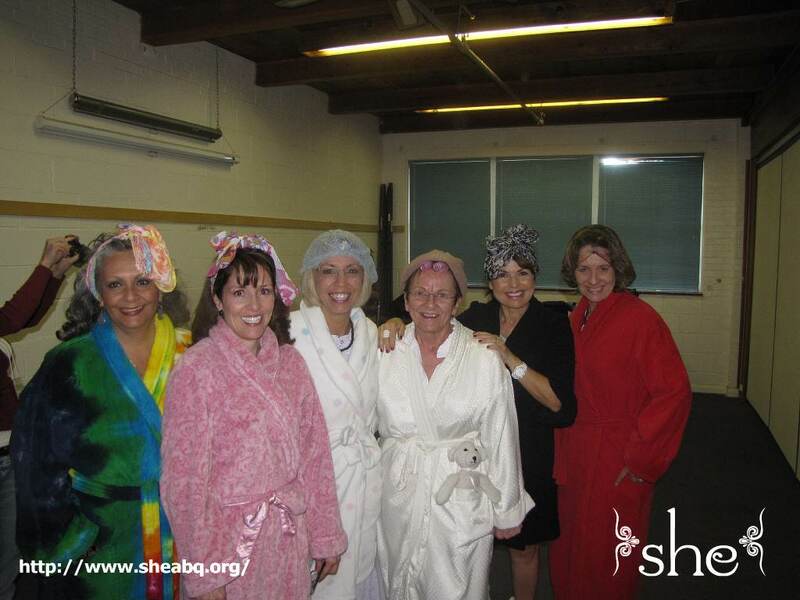 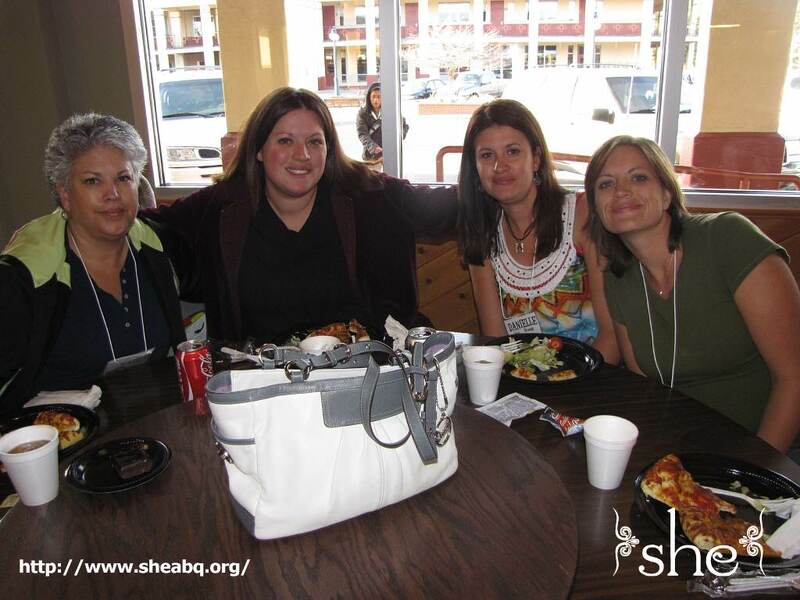 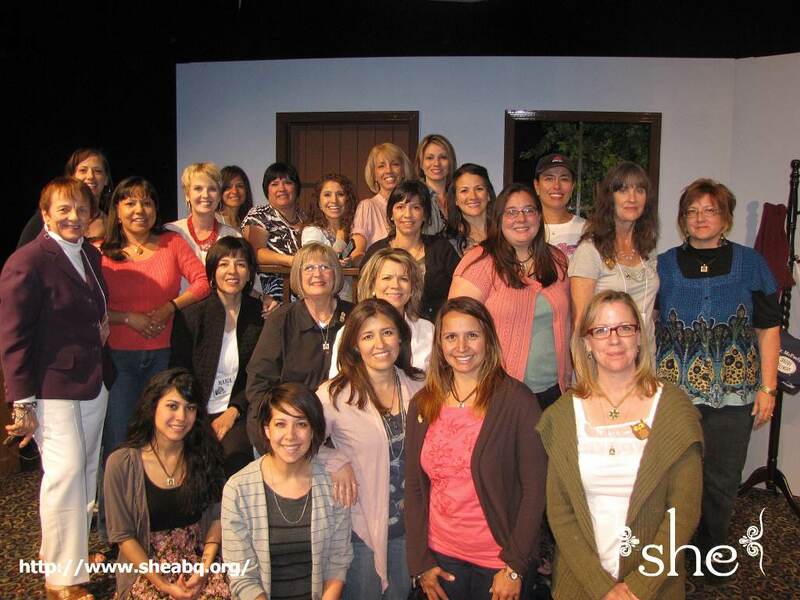 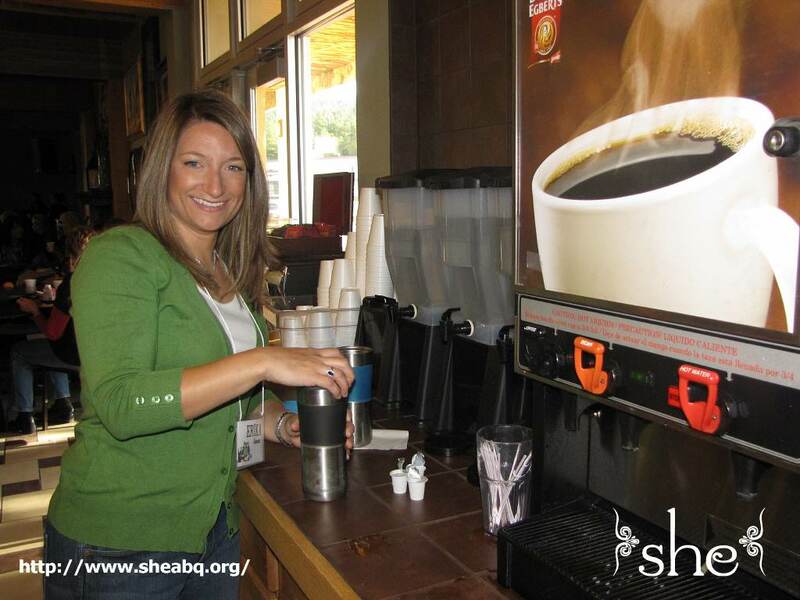 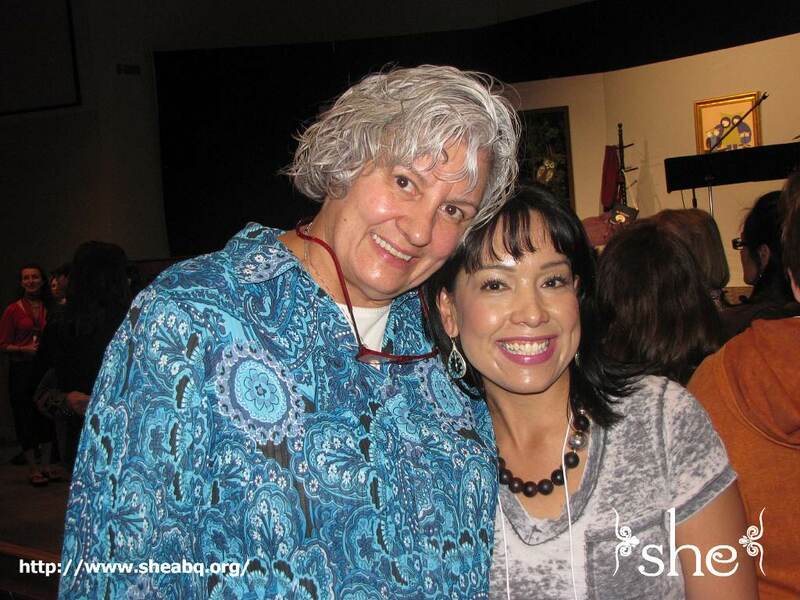 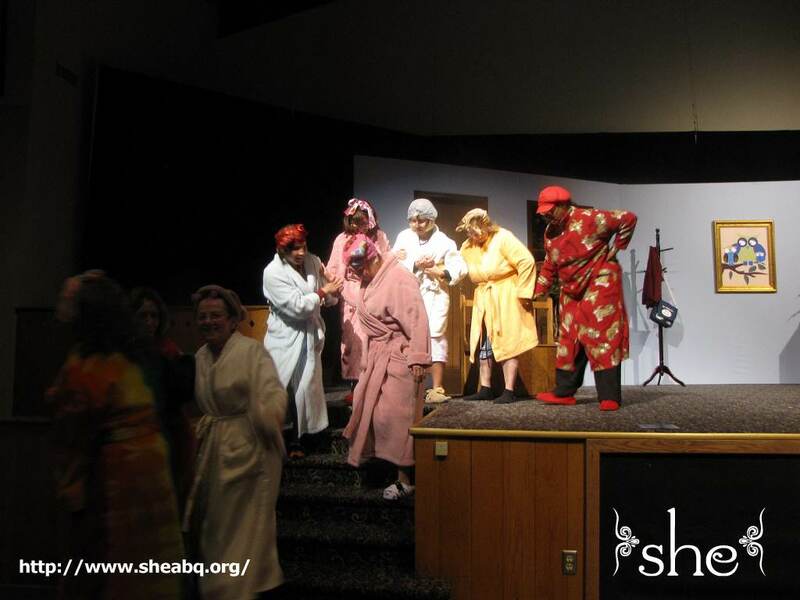 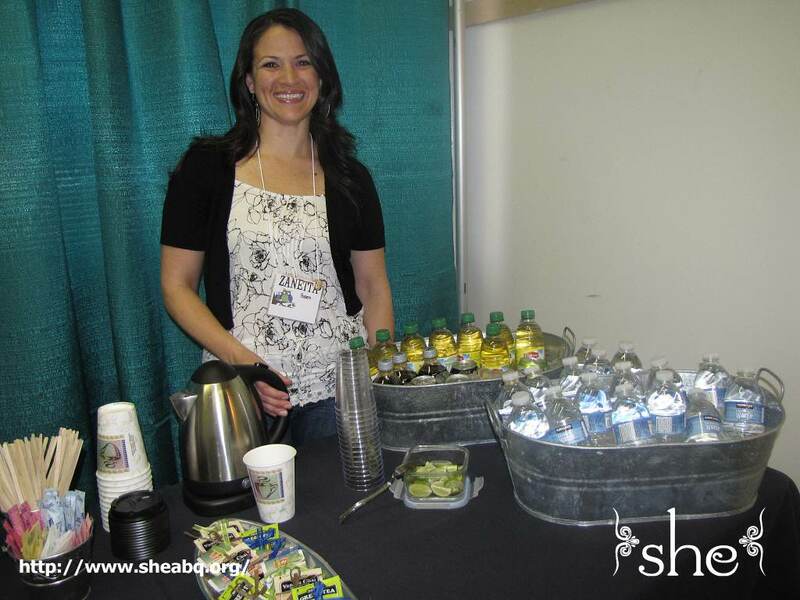 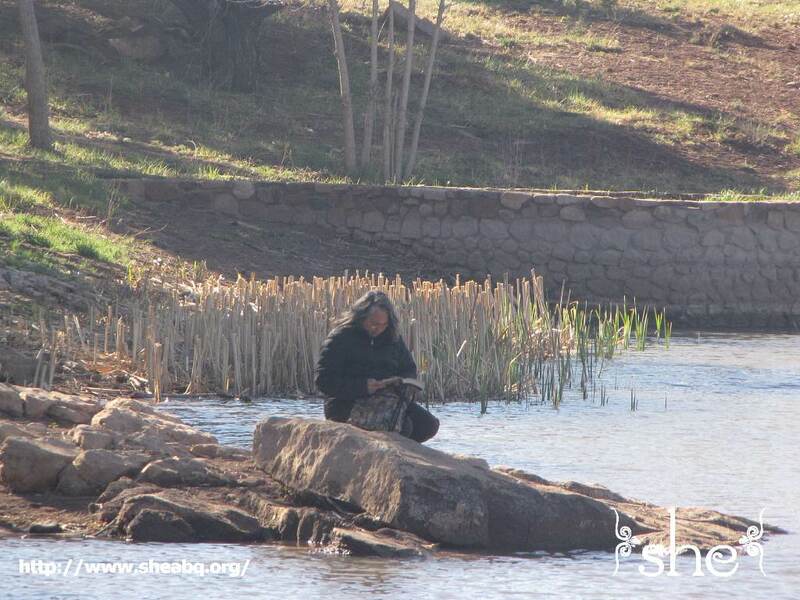 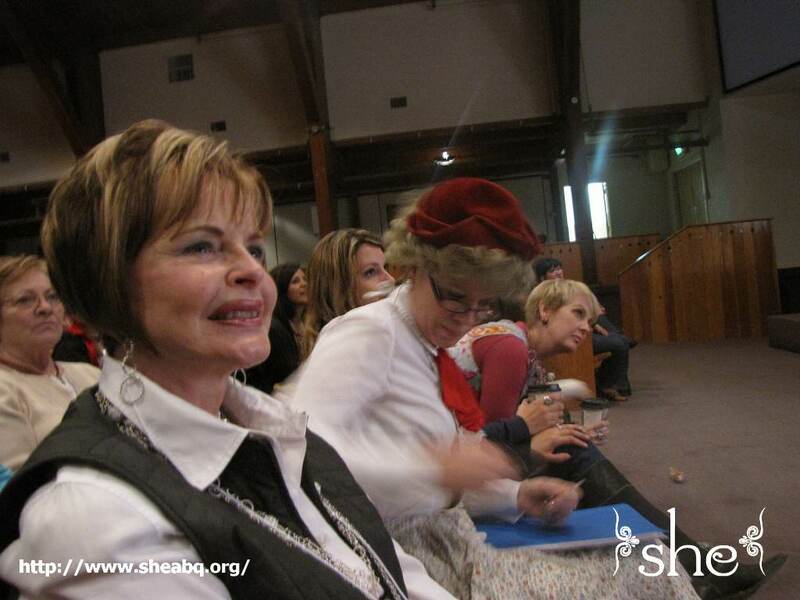 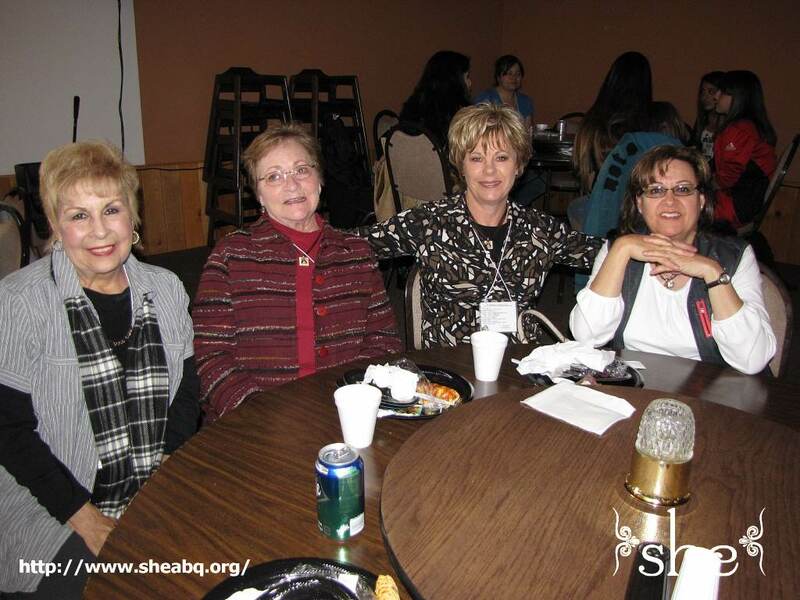 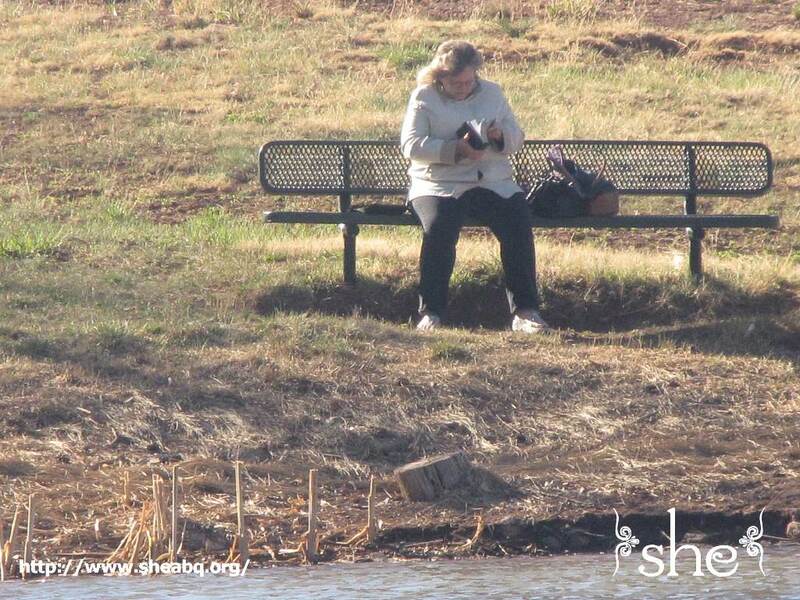 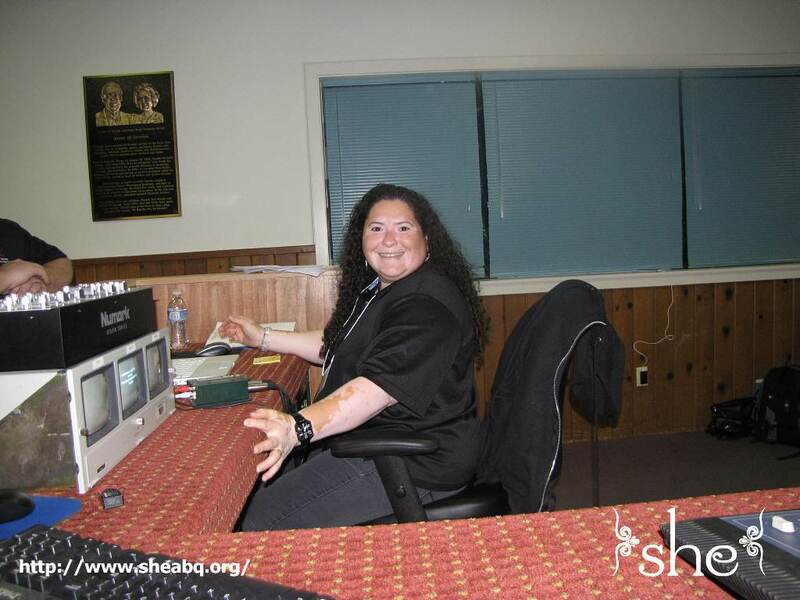 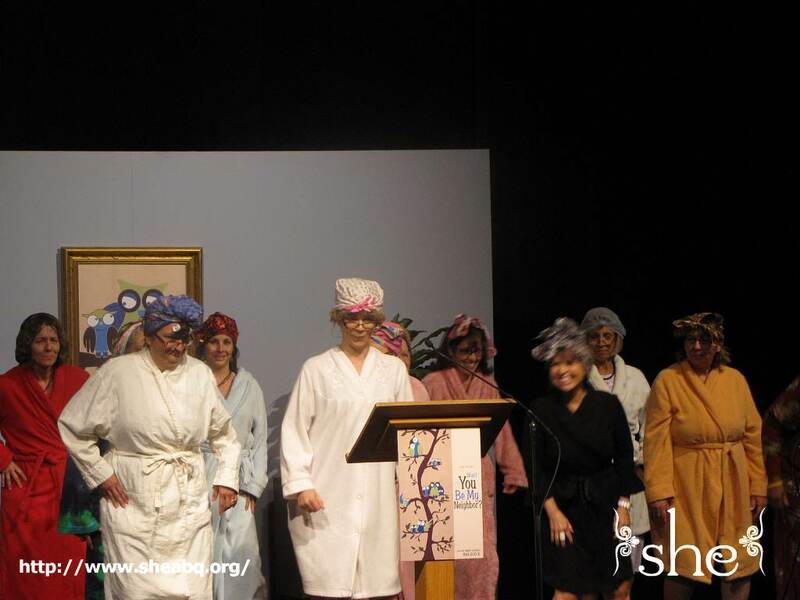 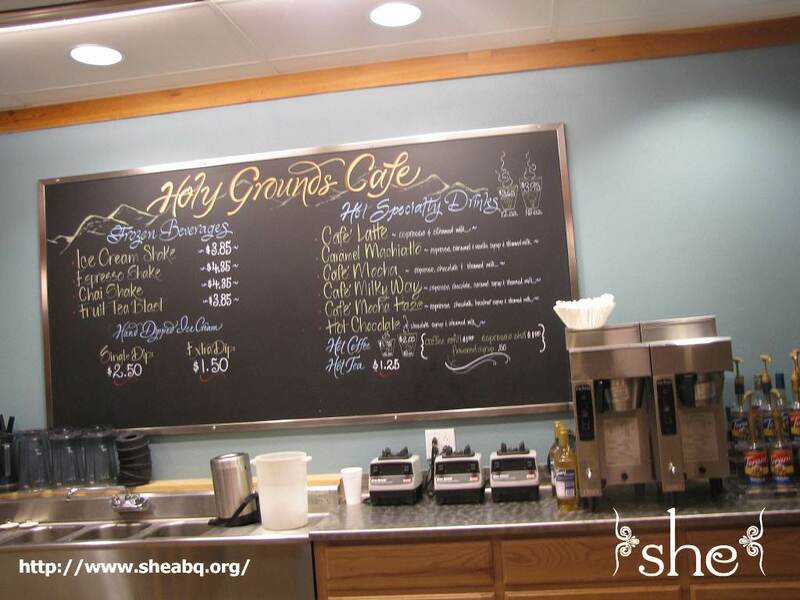 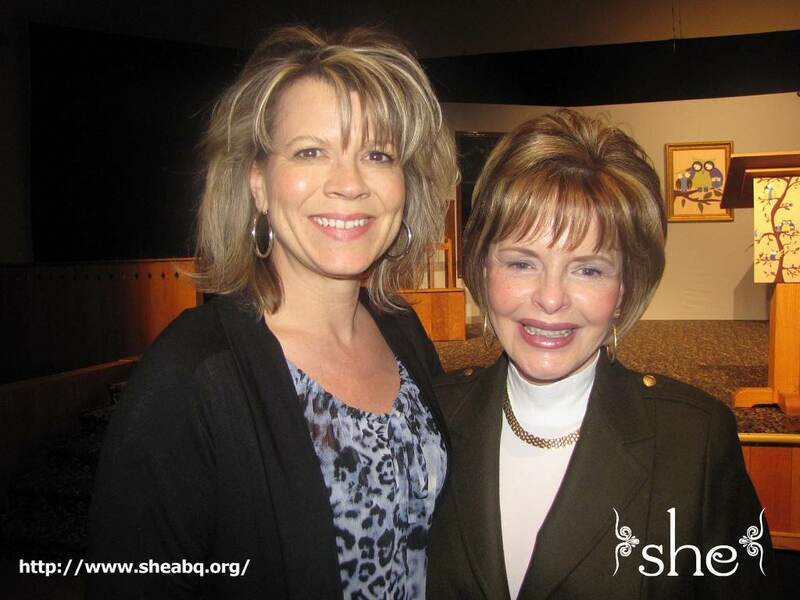 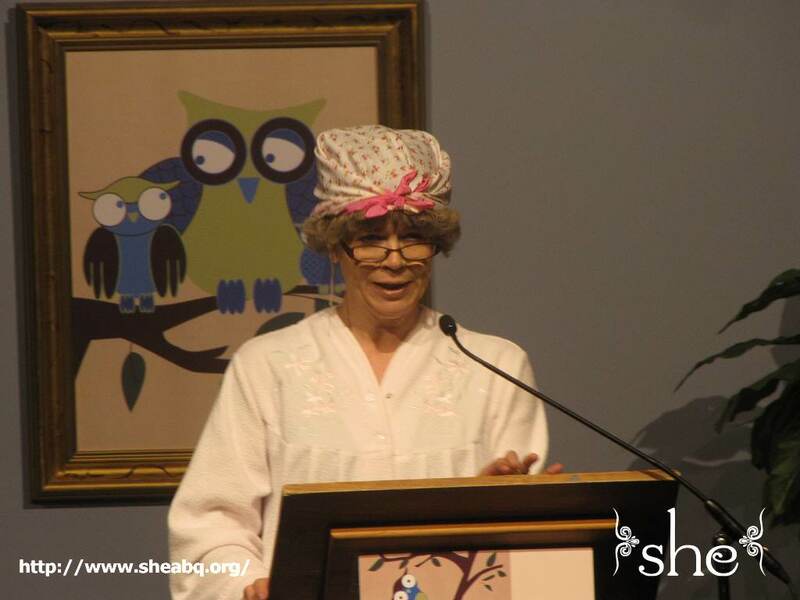 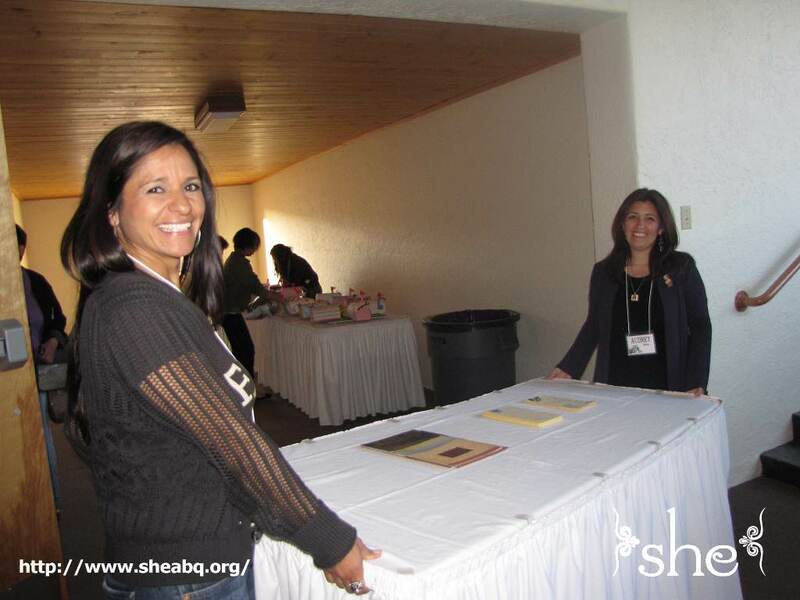 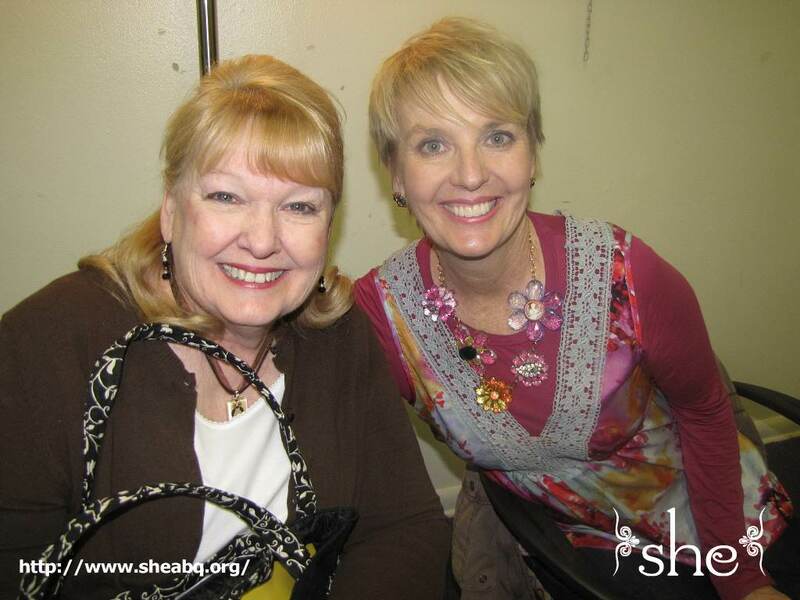 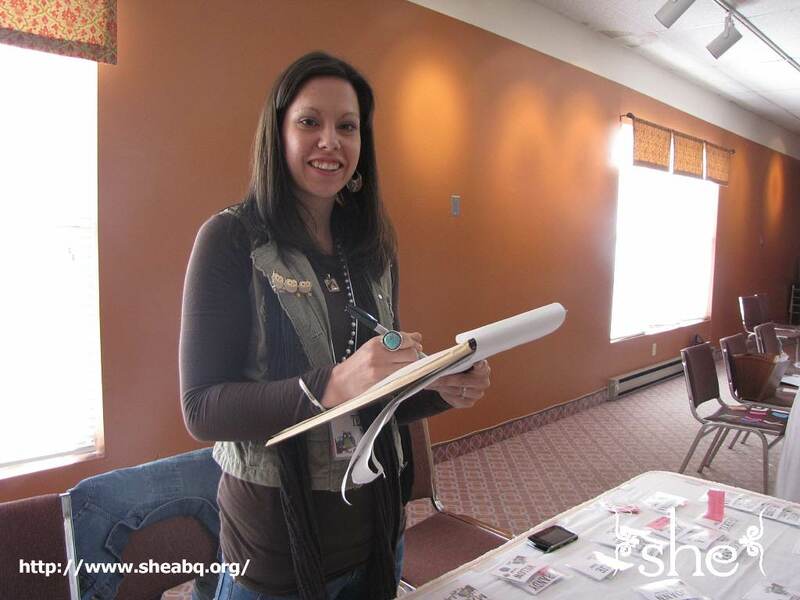 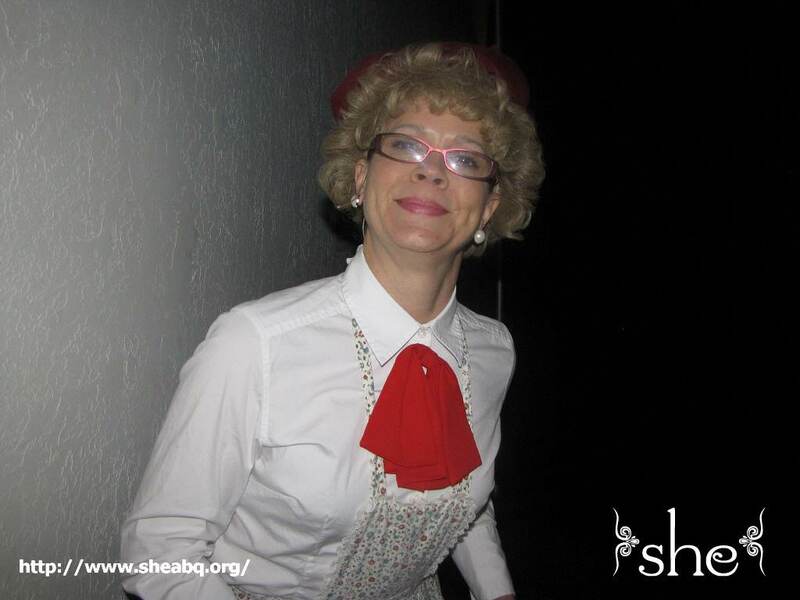 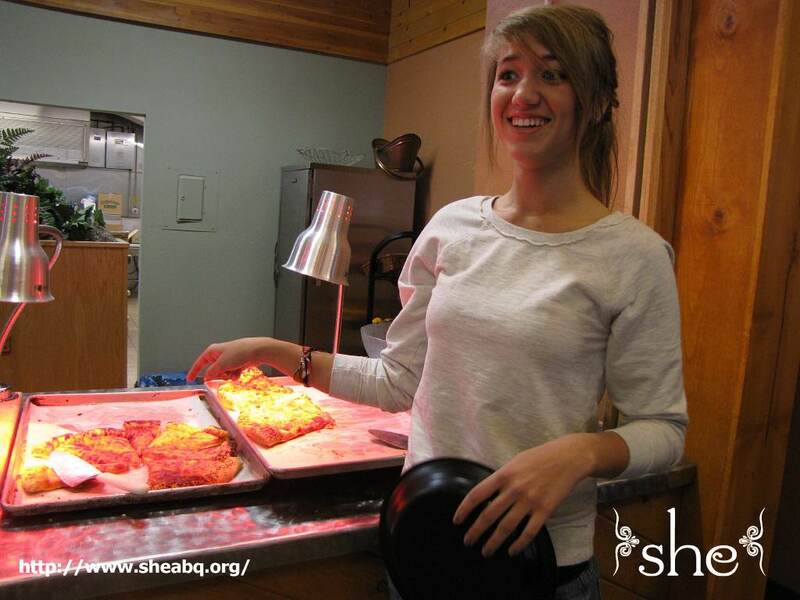 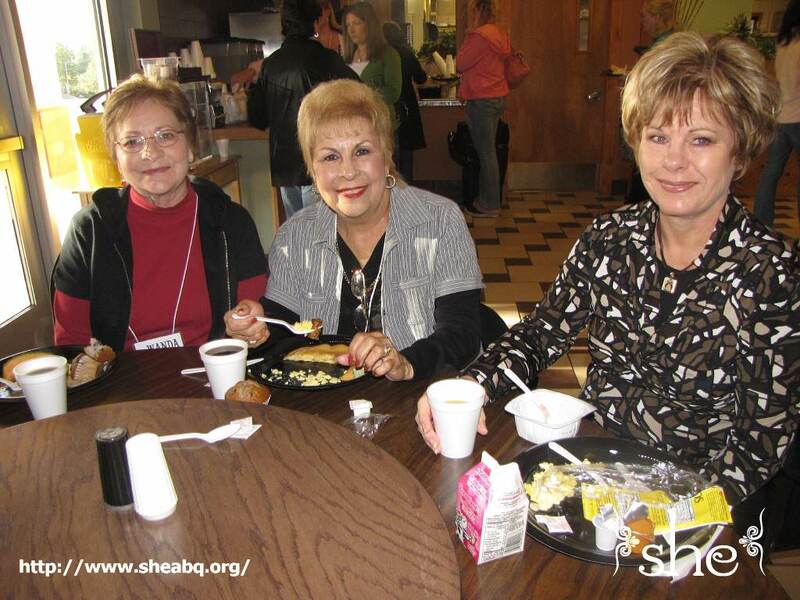 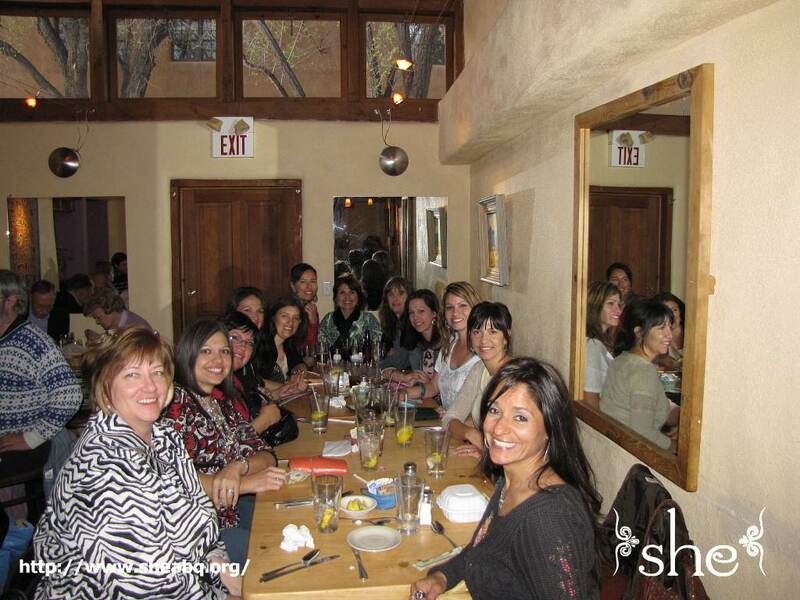 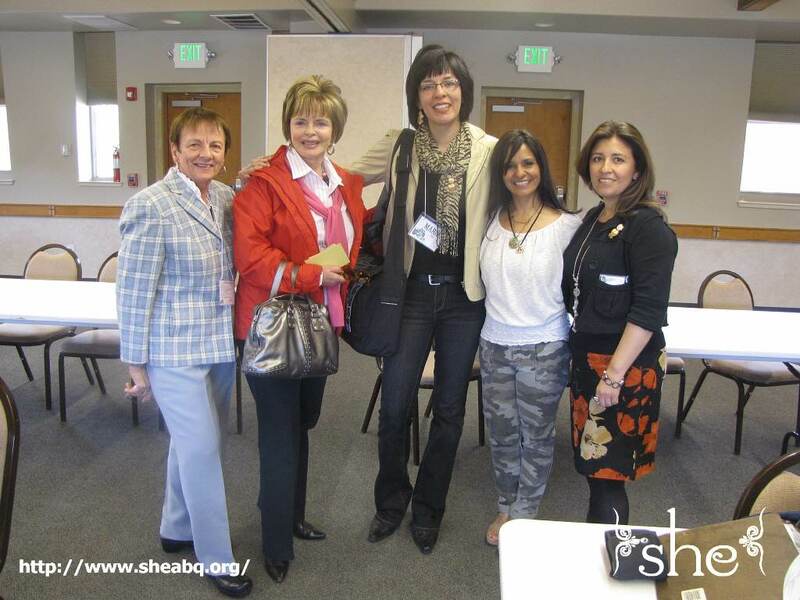 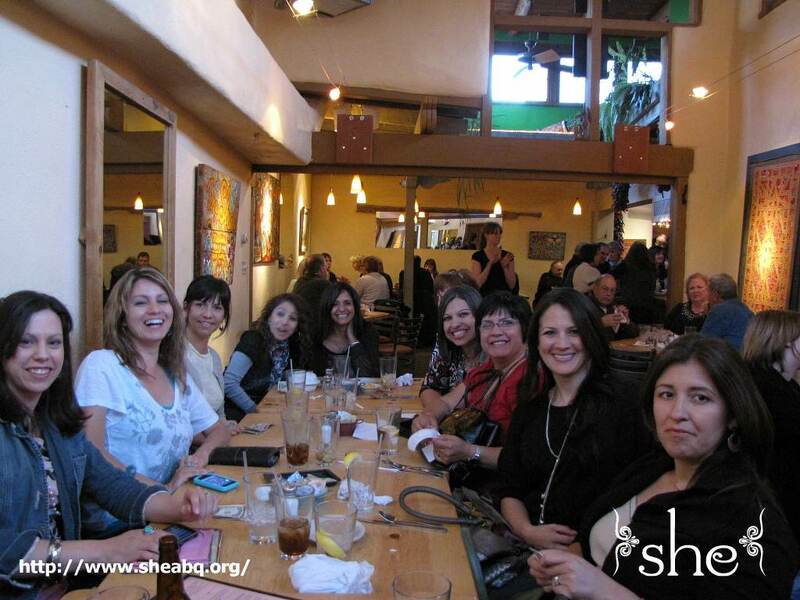 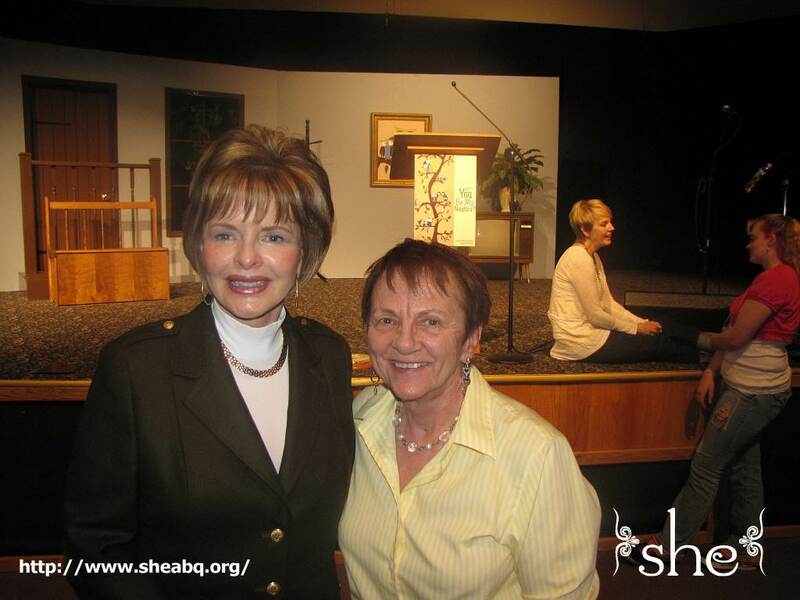 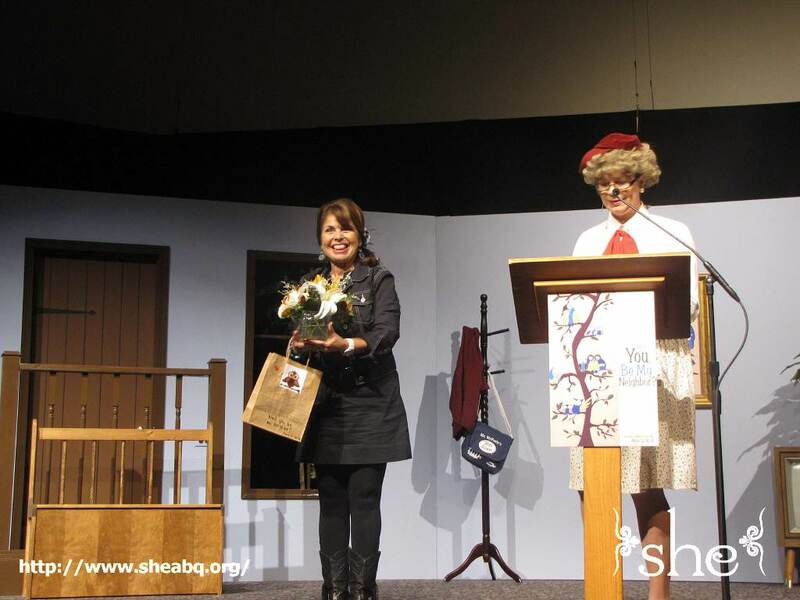 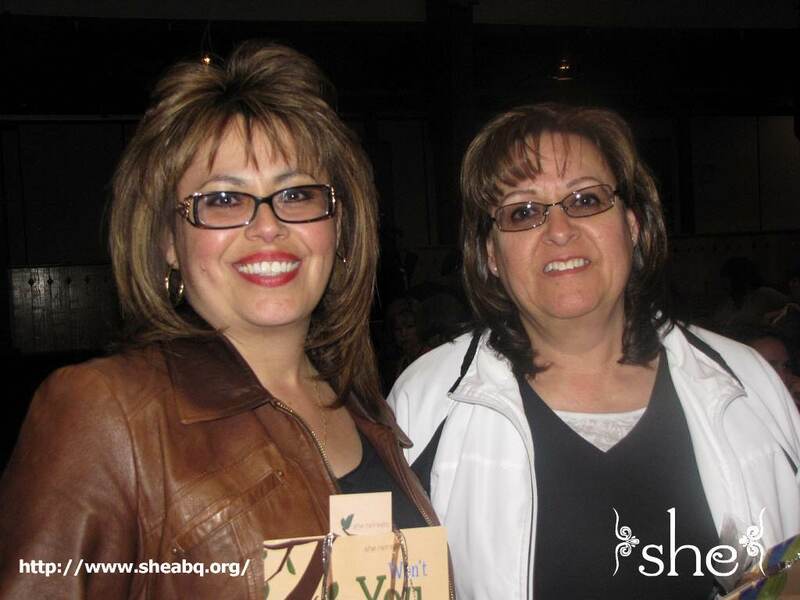 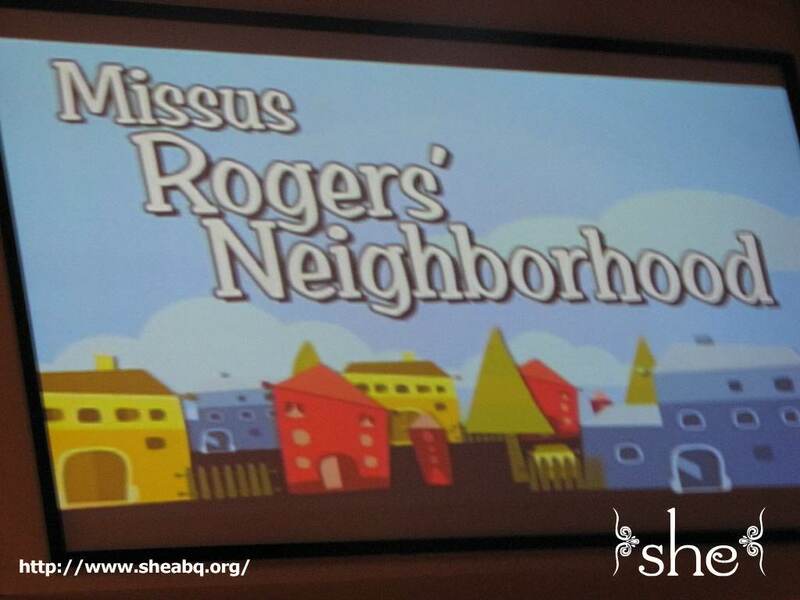 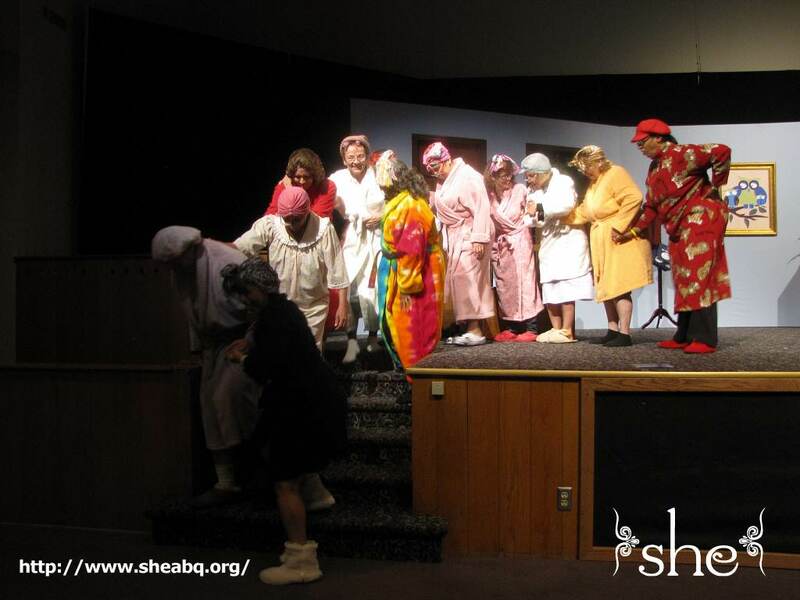 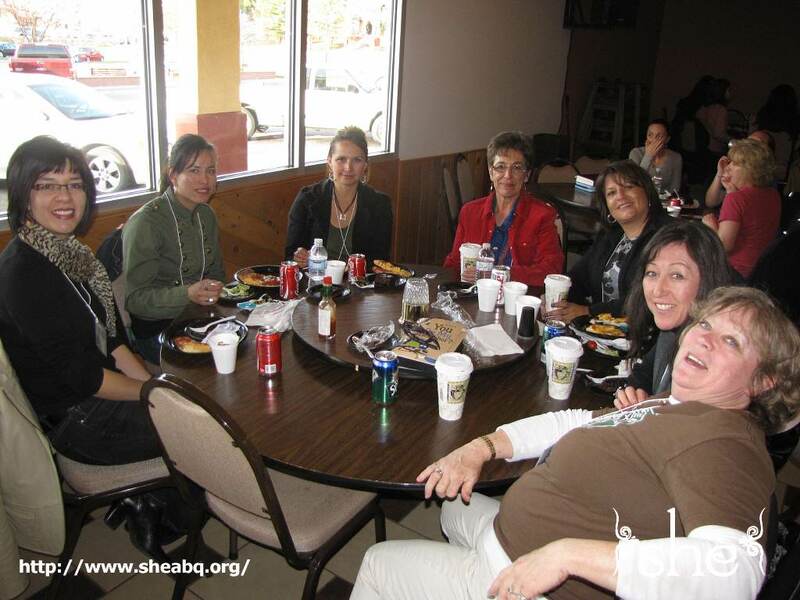 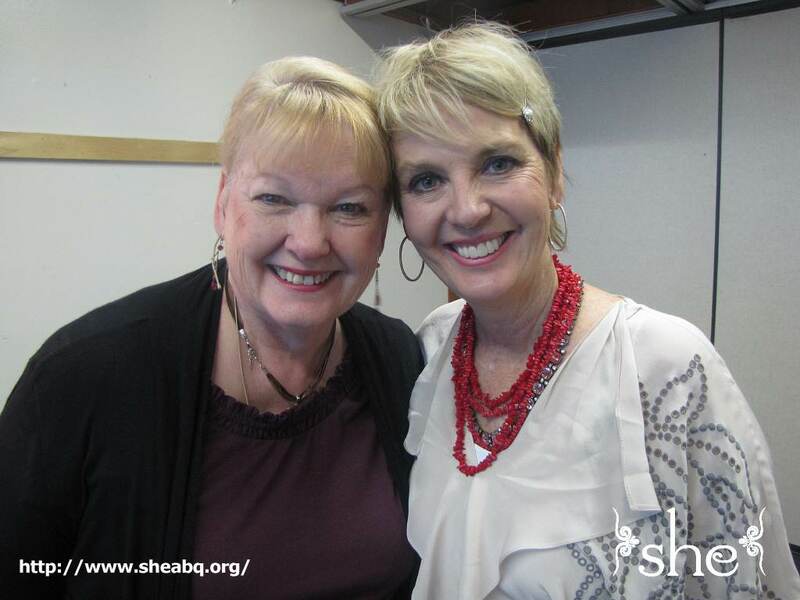 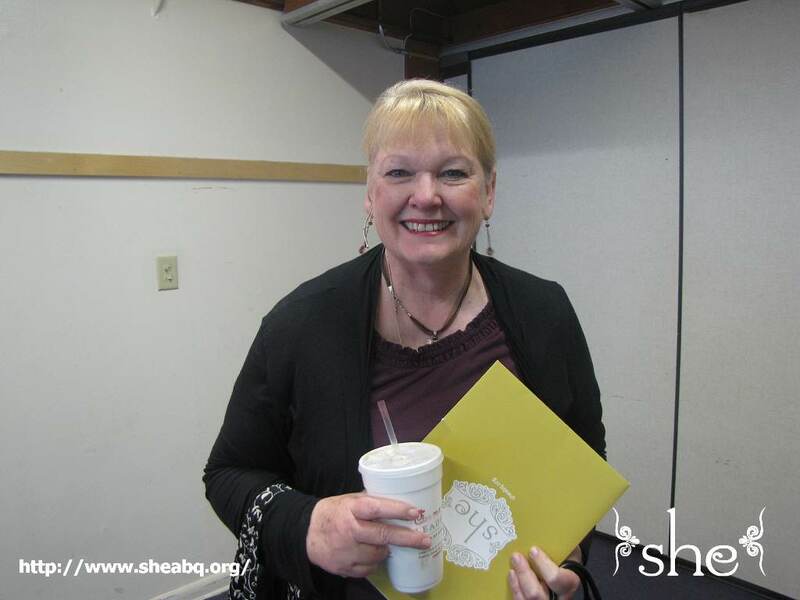 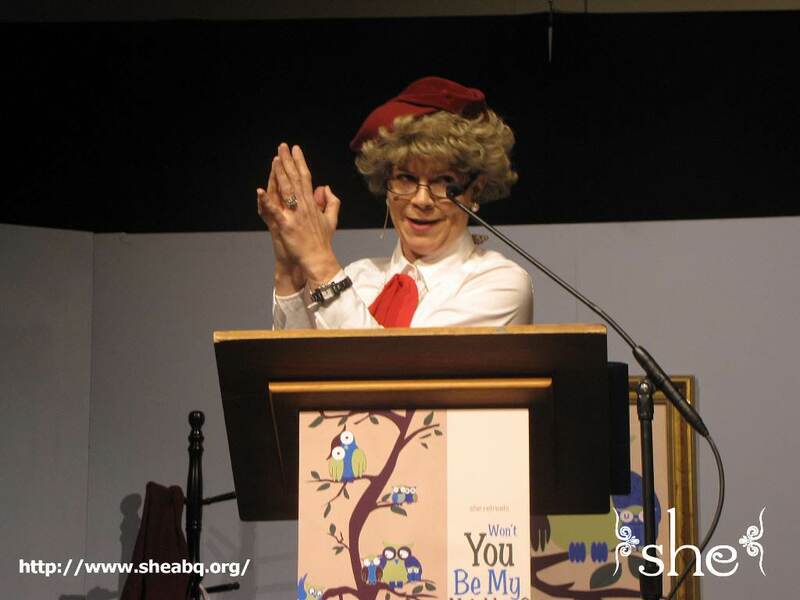 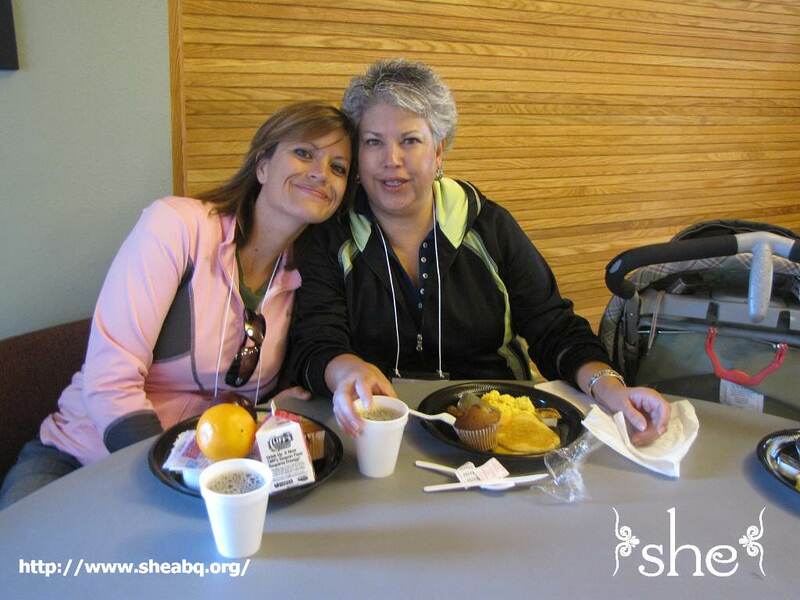 Photos / she Retreats 2011—Won't You Be My Neighbor? 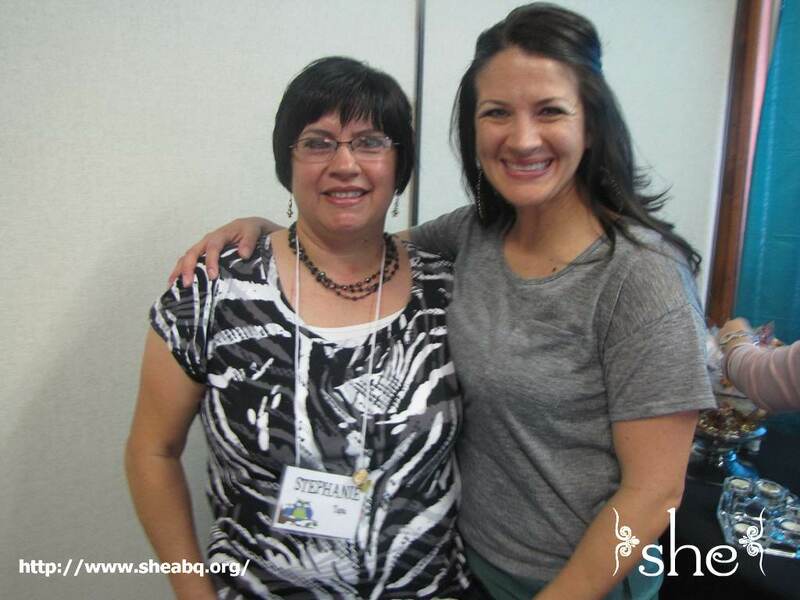 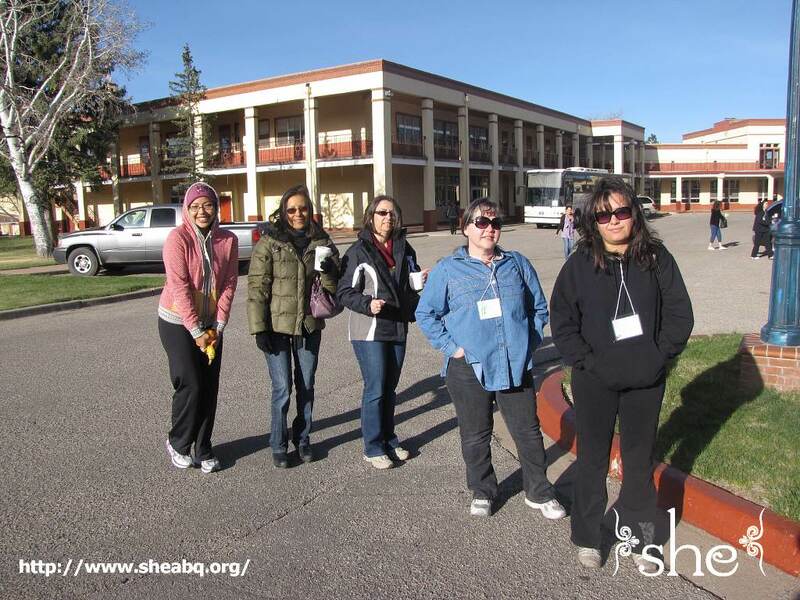 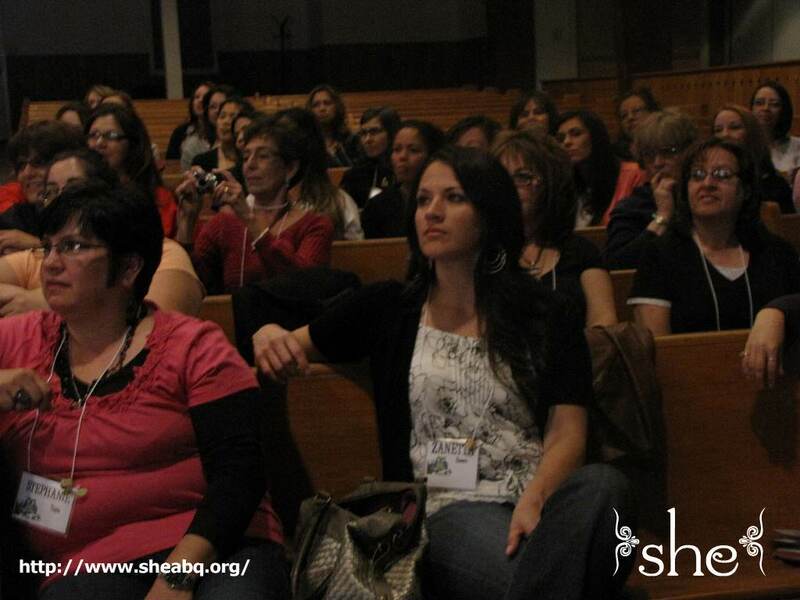 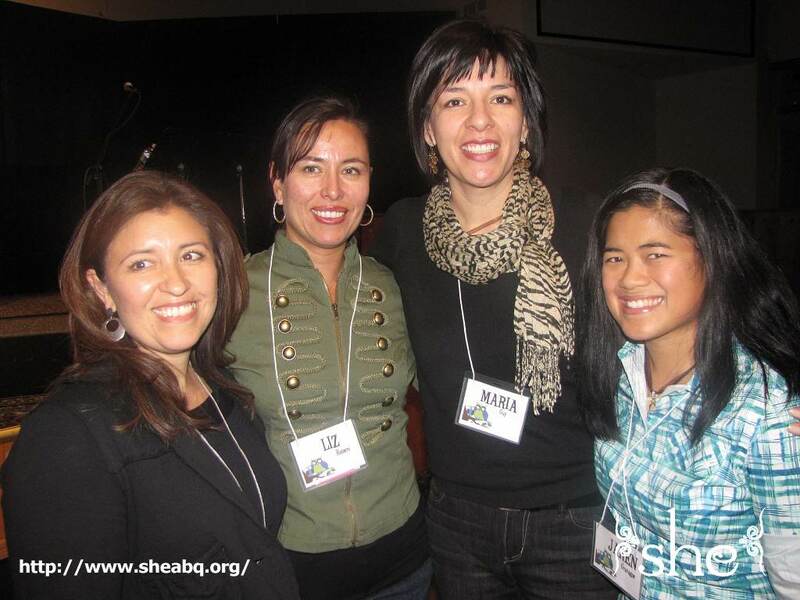 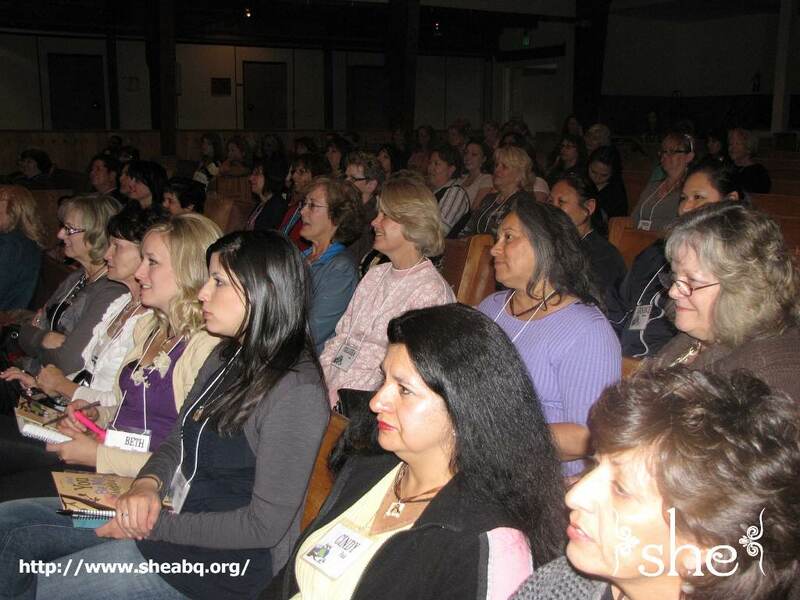 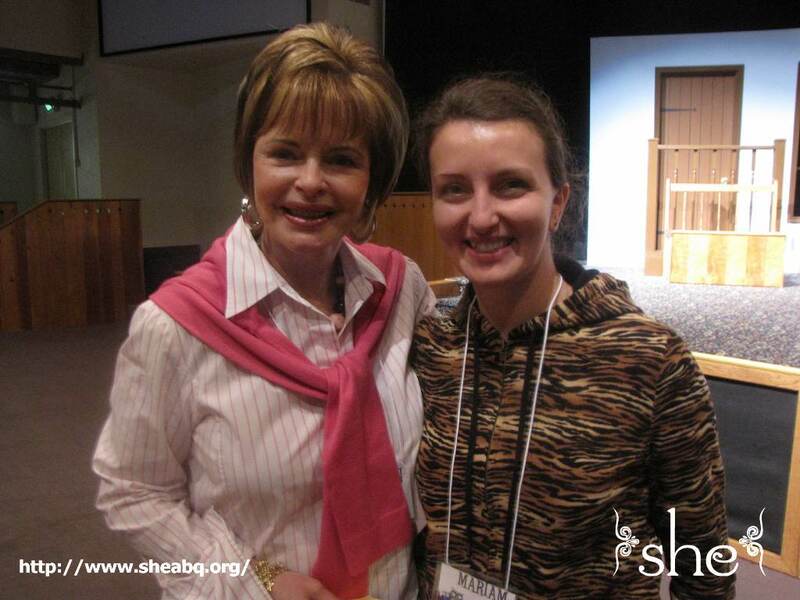 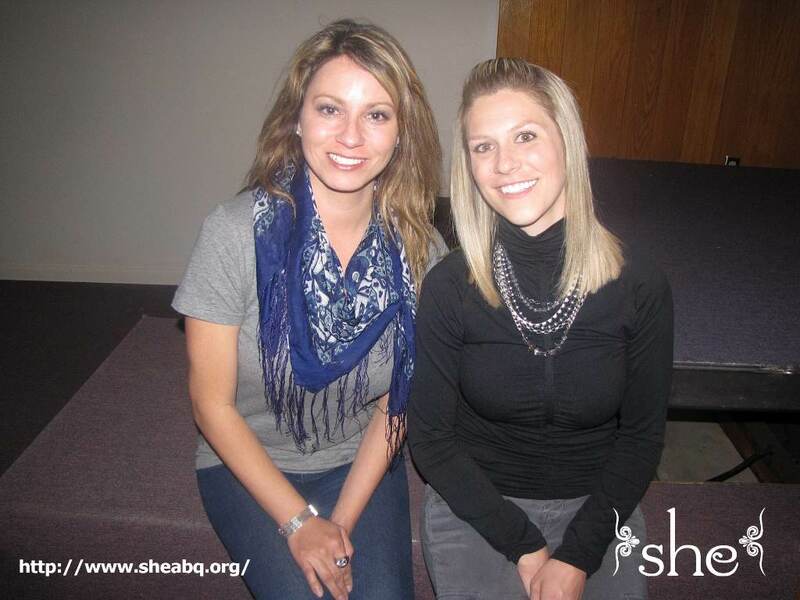 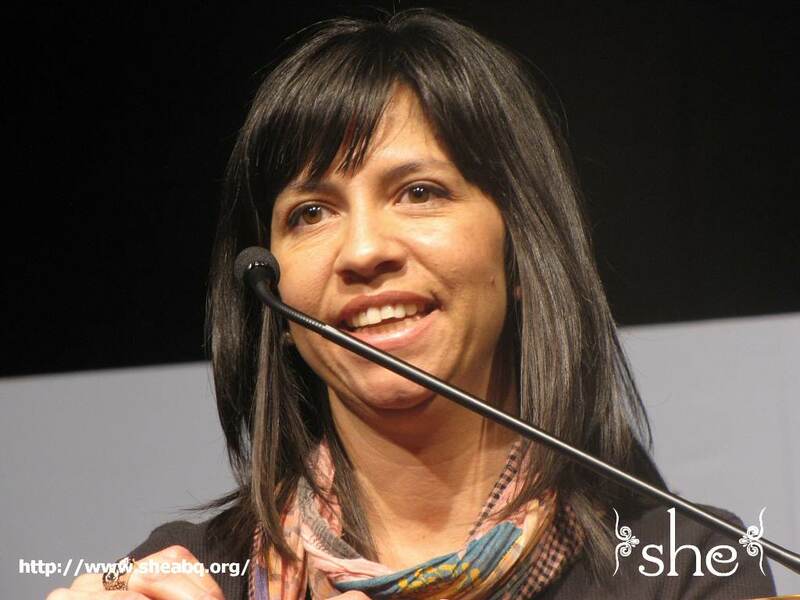 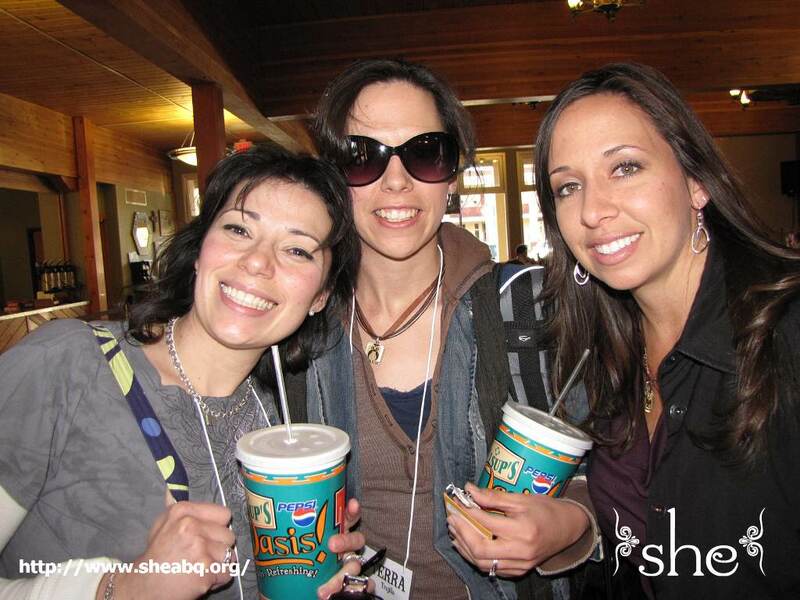 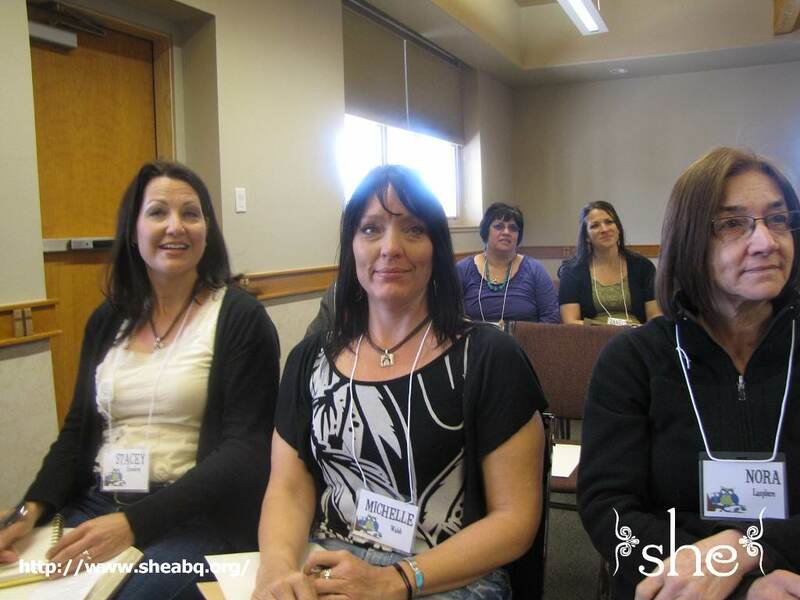 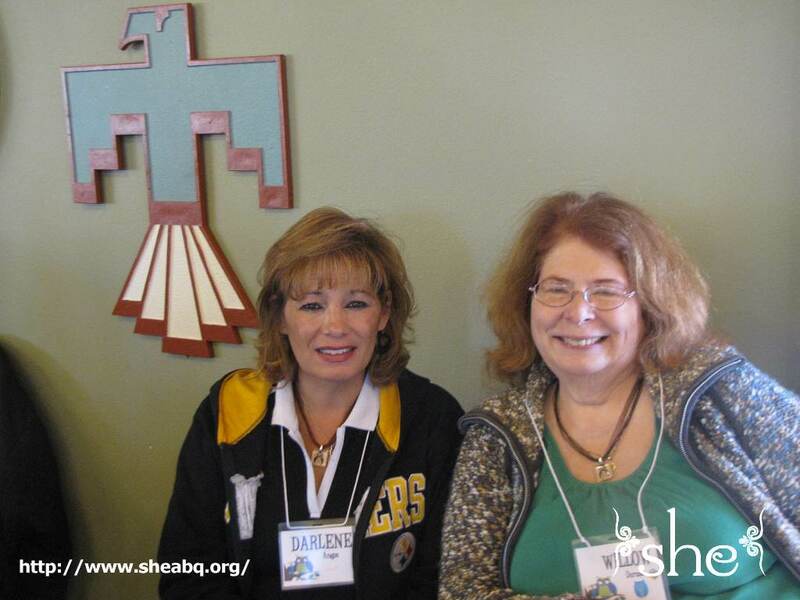 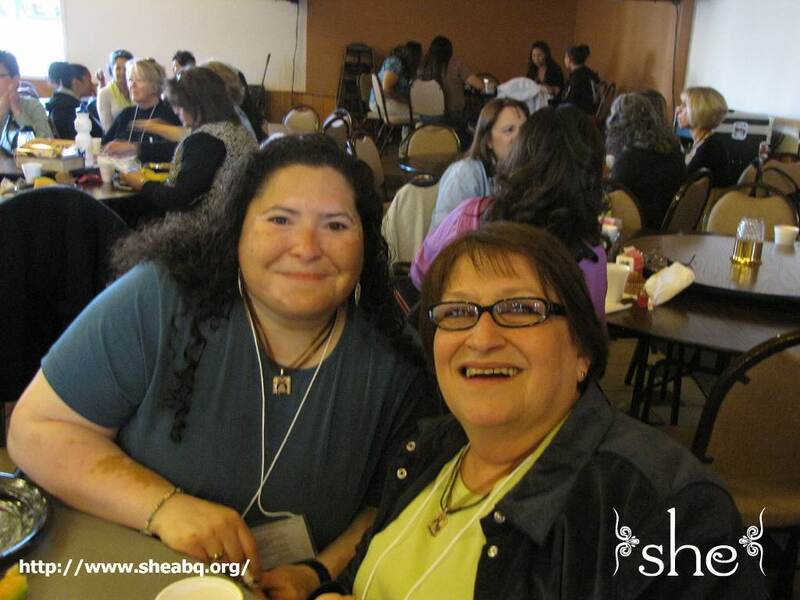 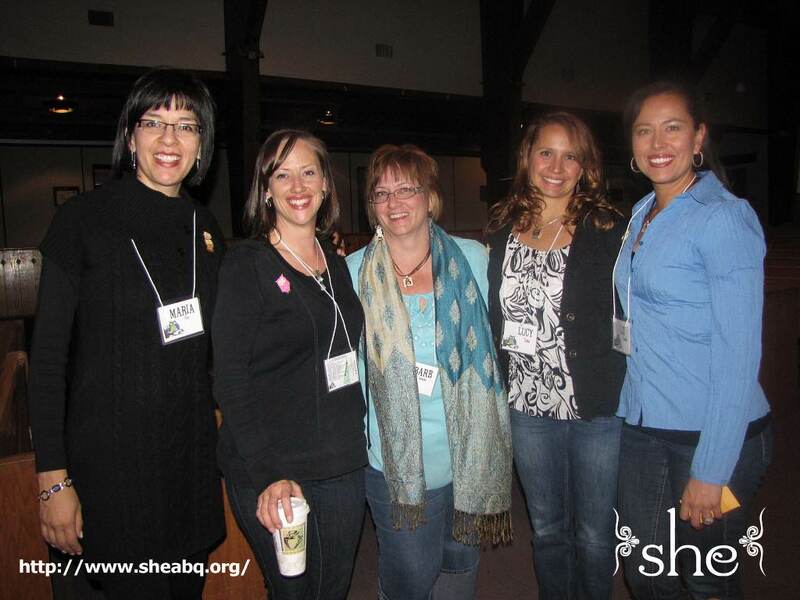 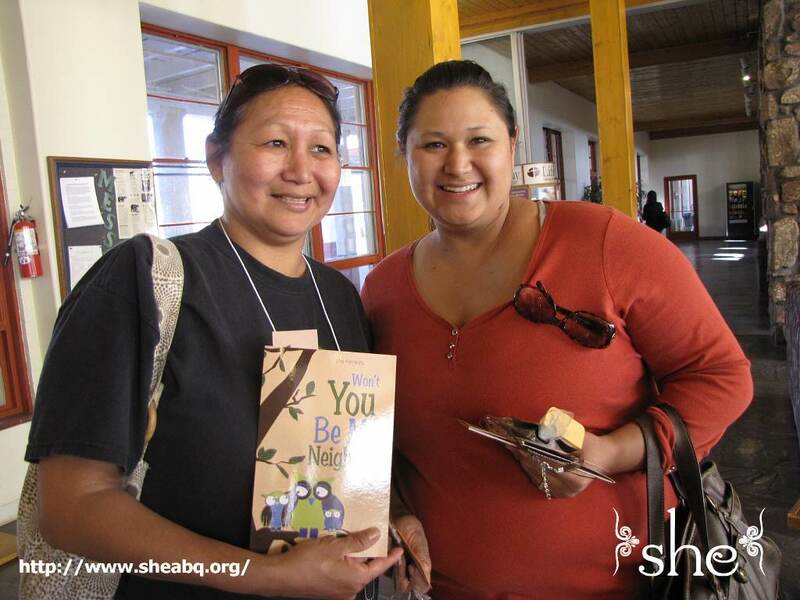 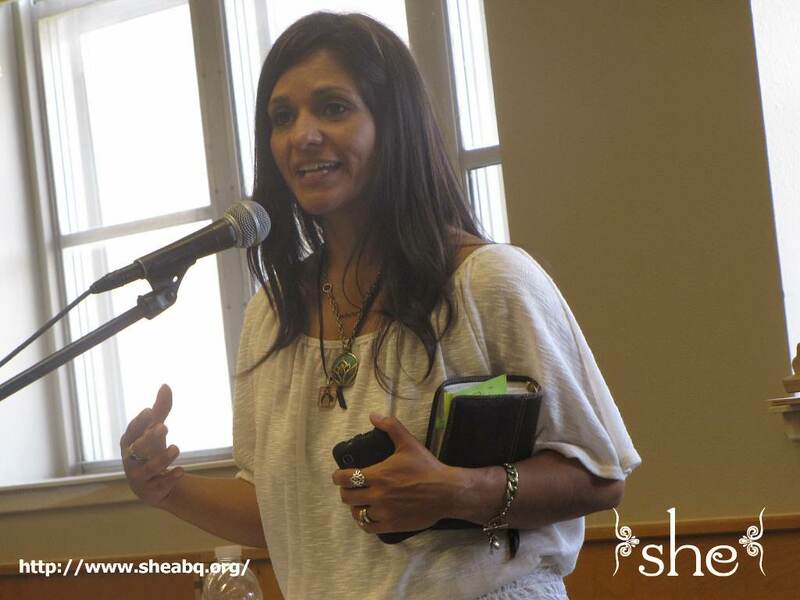 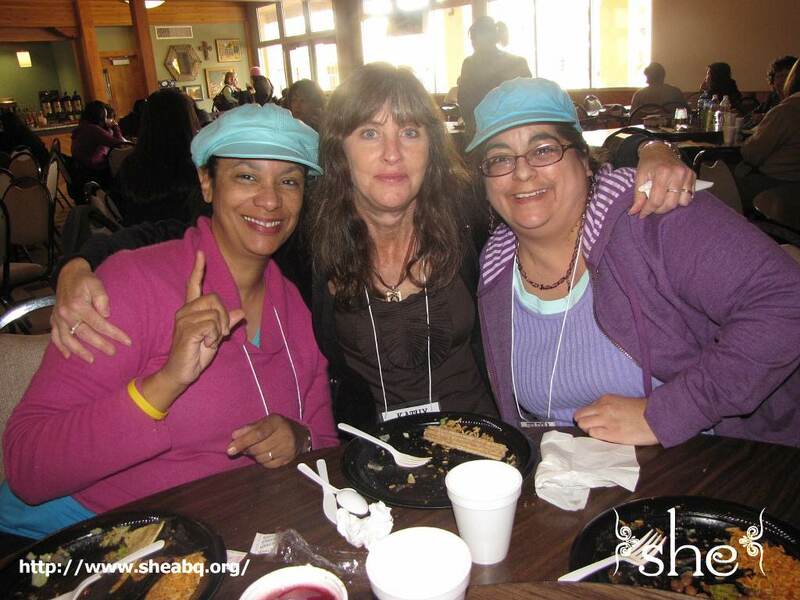 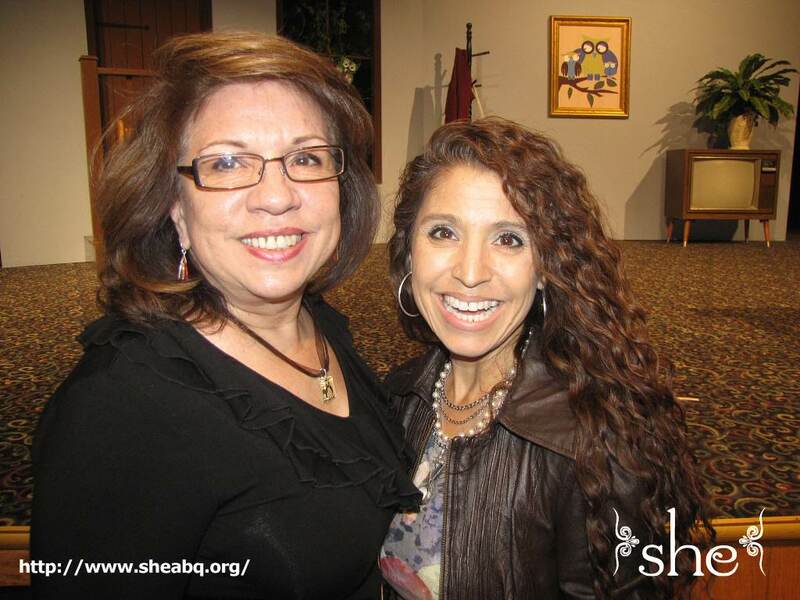 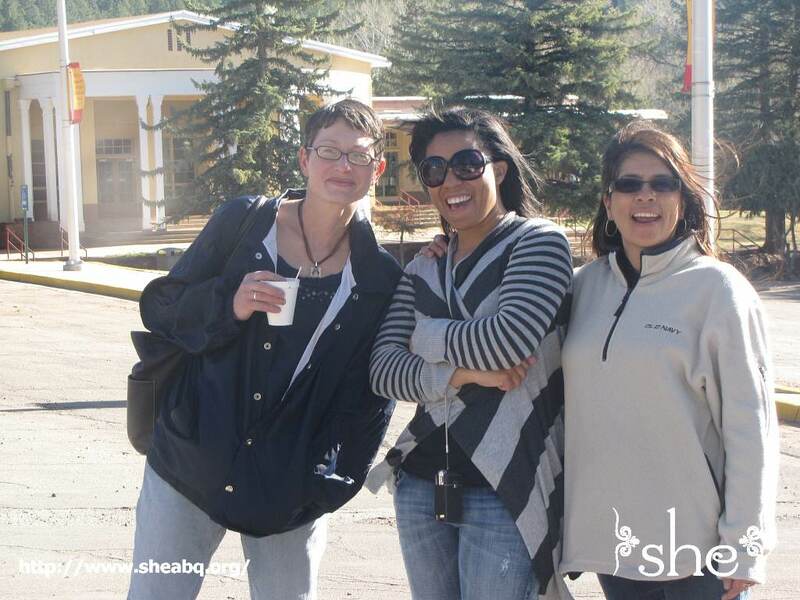 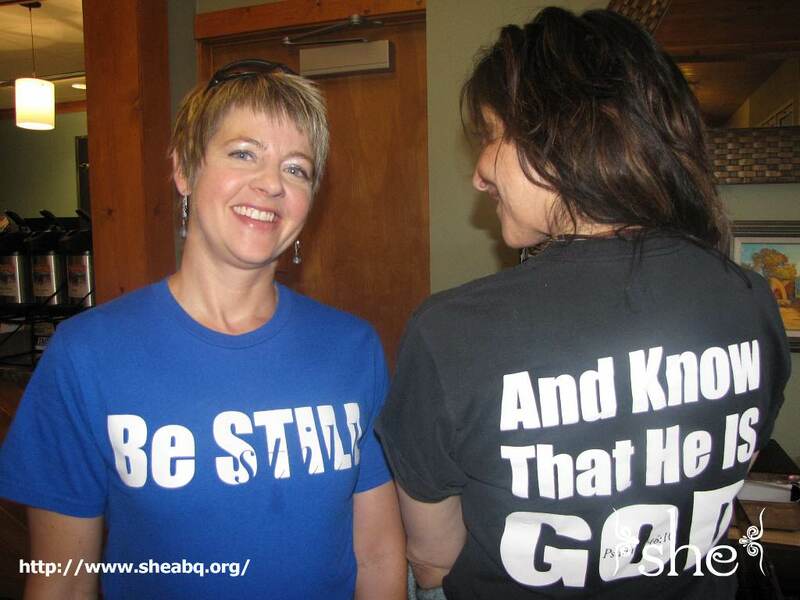 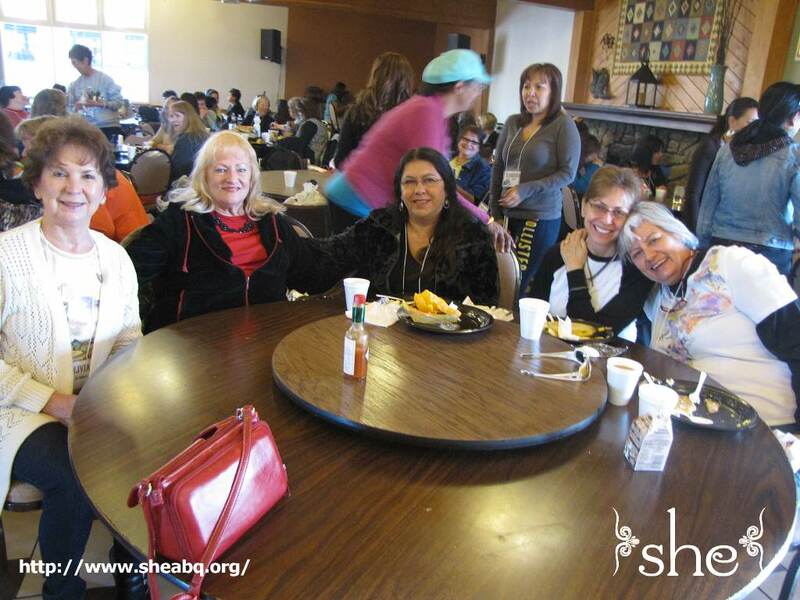 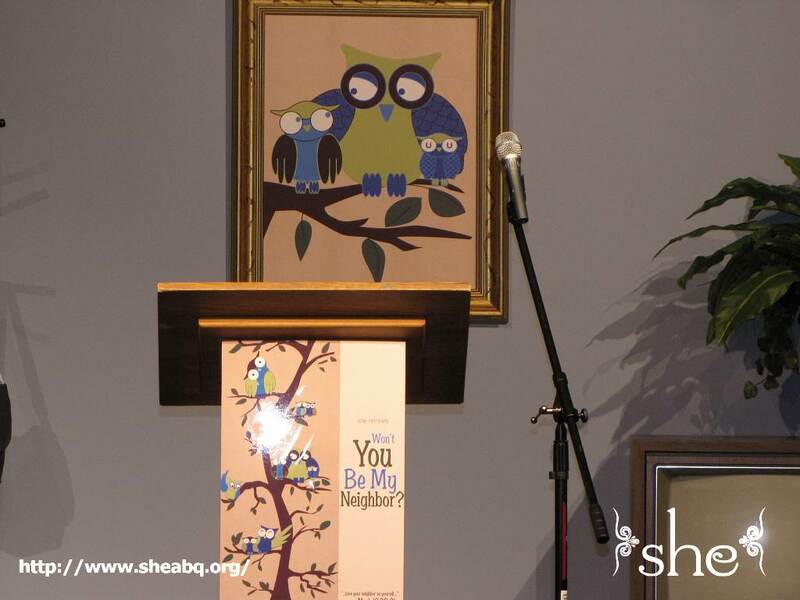 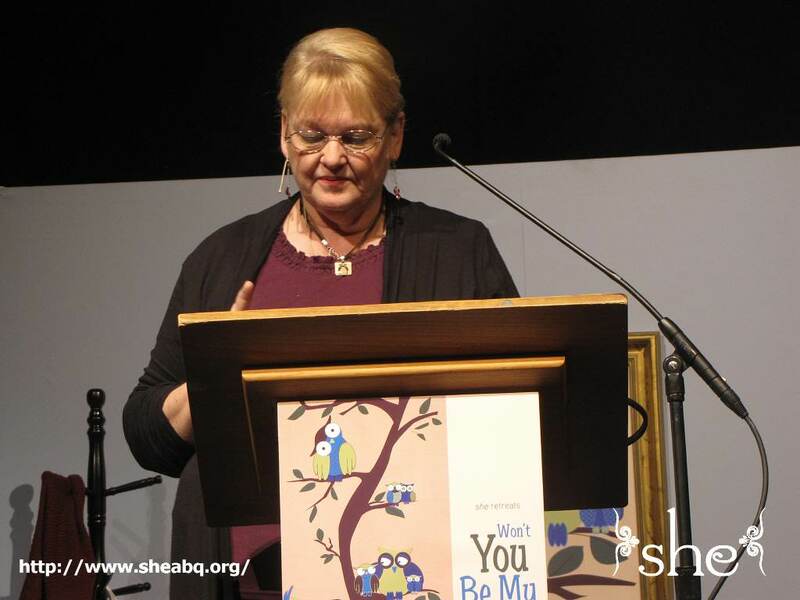 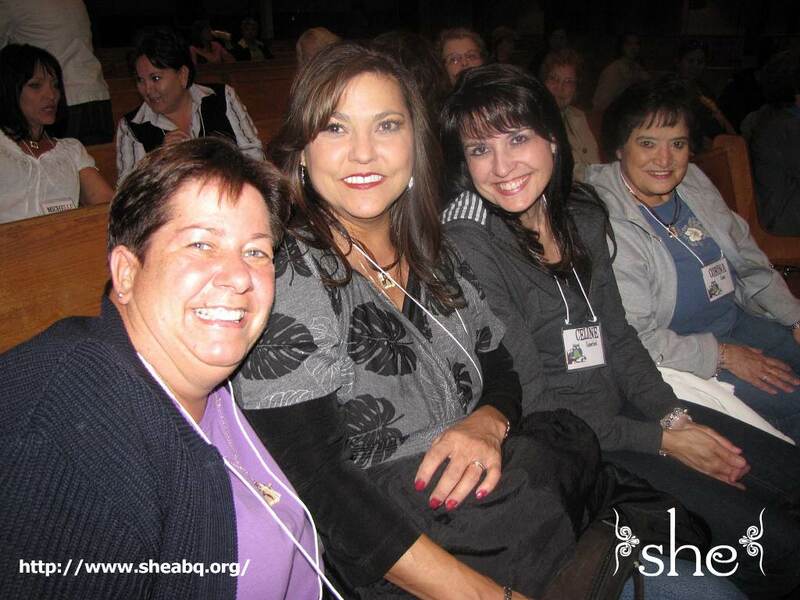 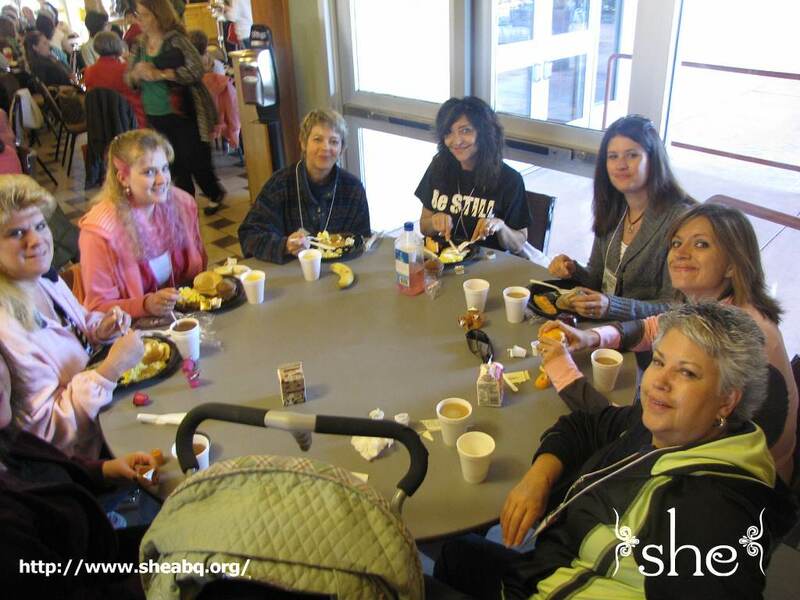 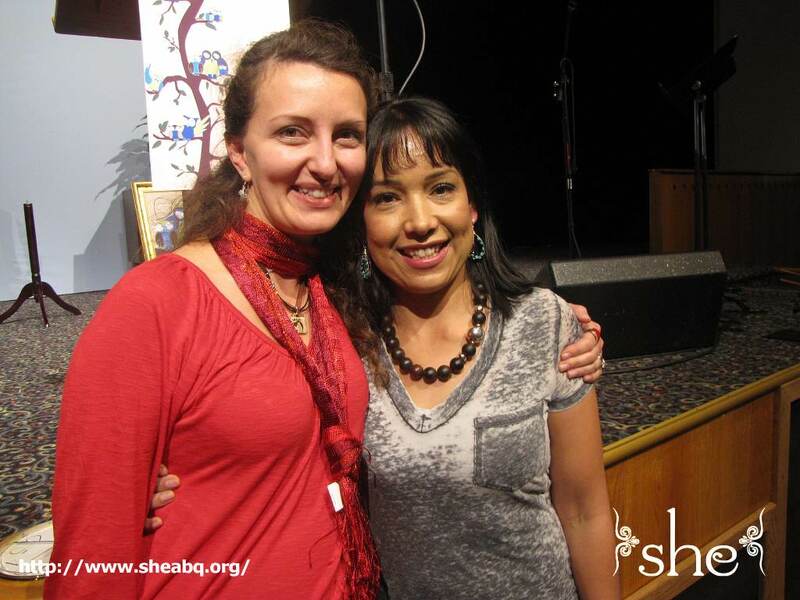 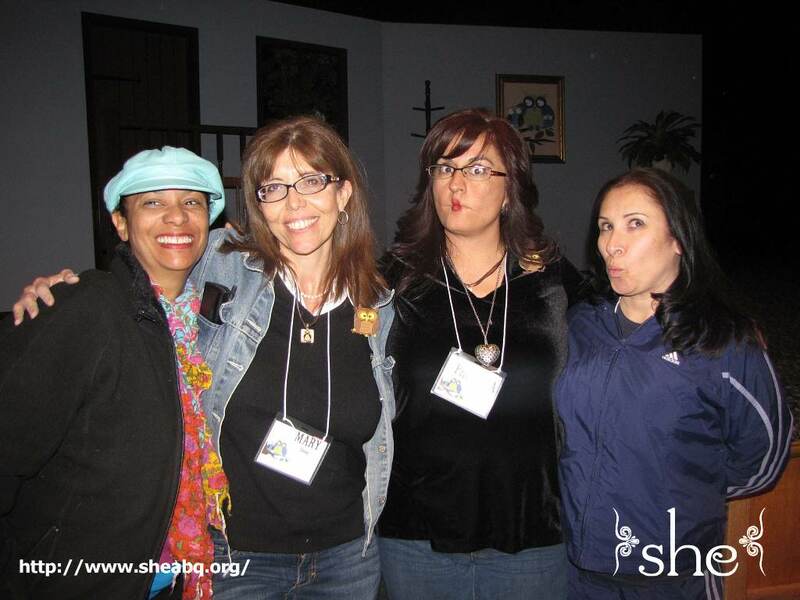 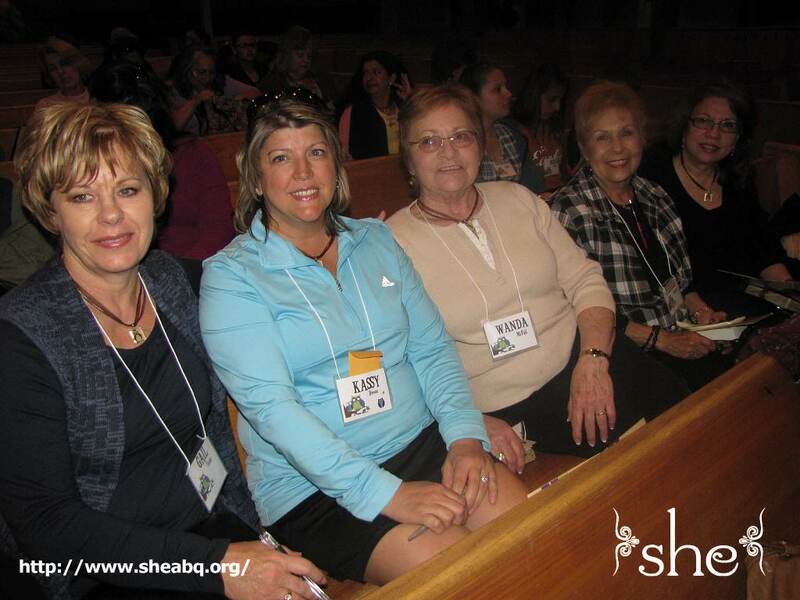 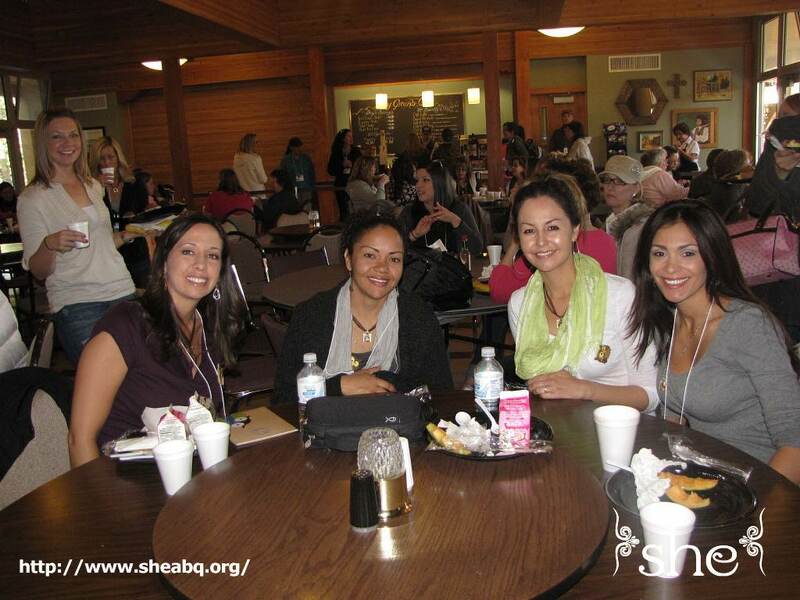 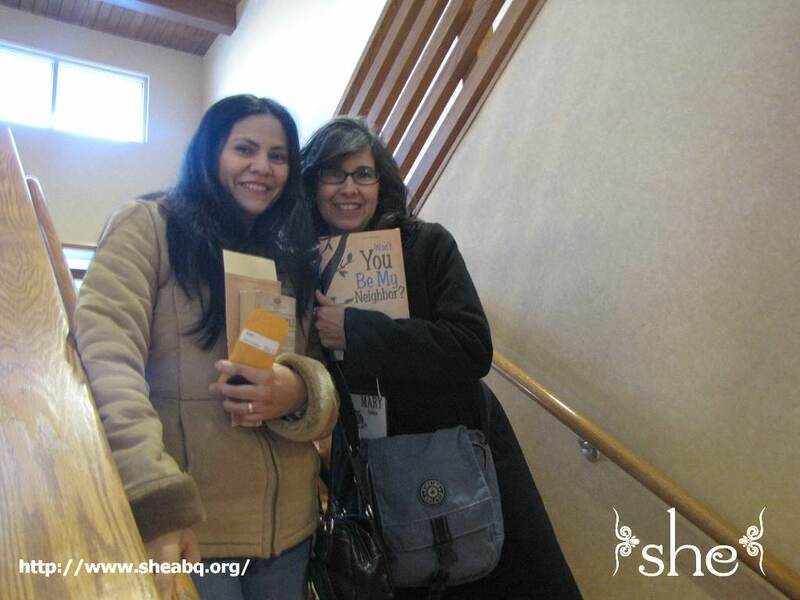 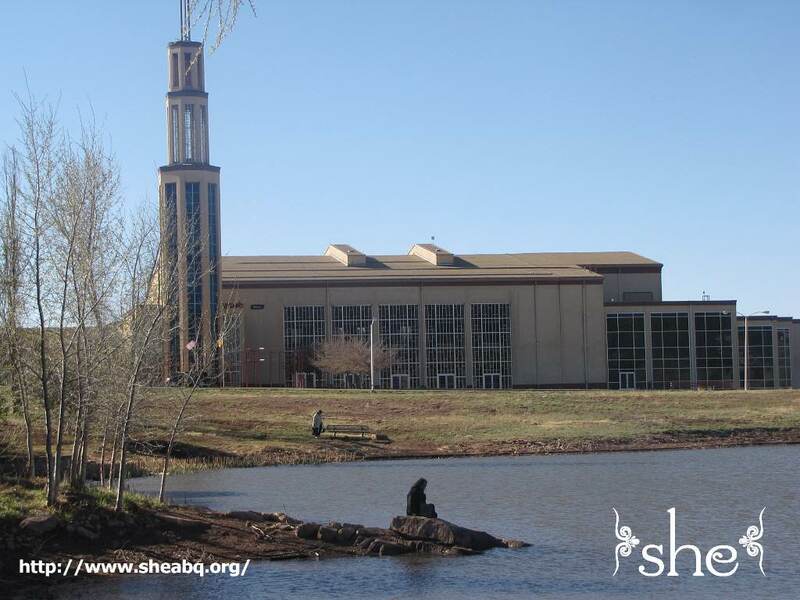 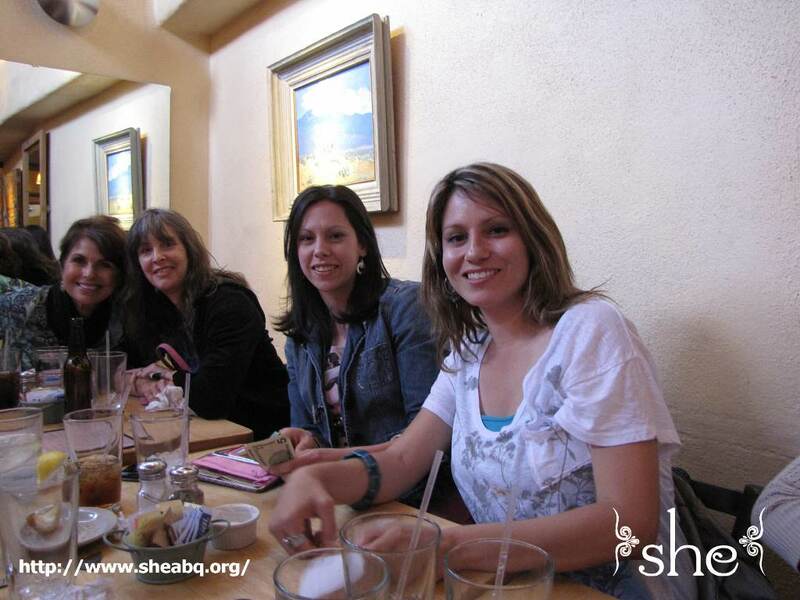 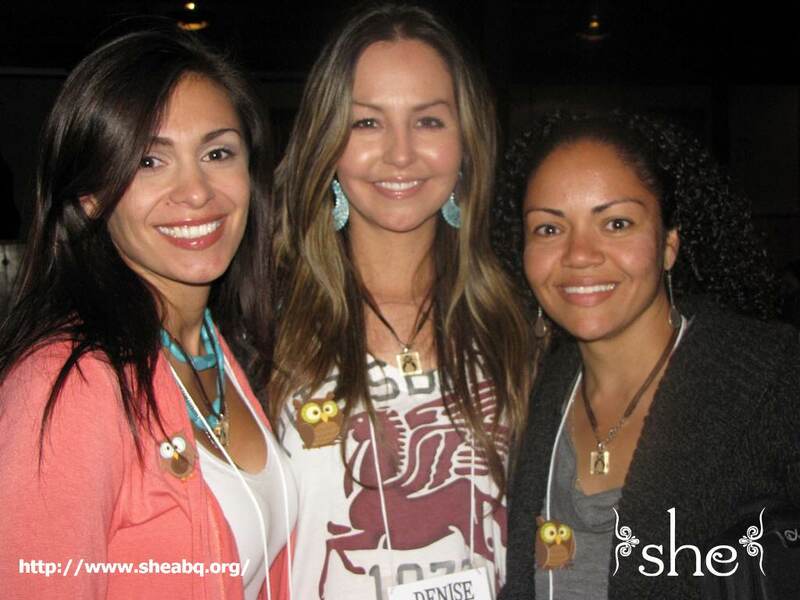 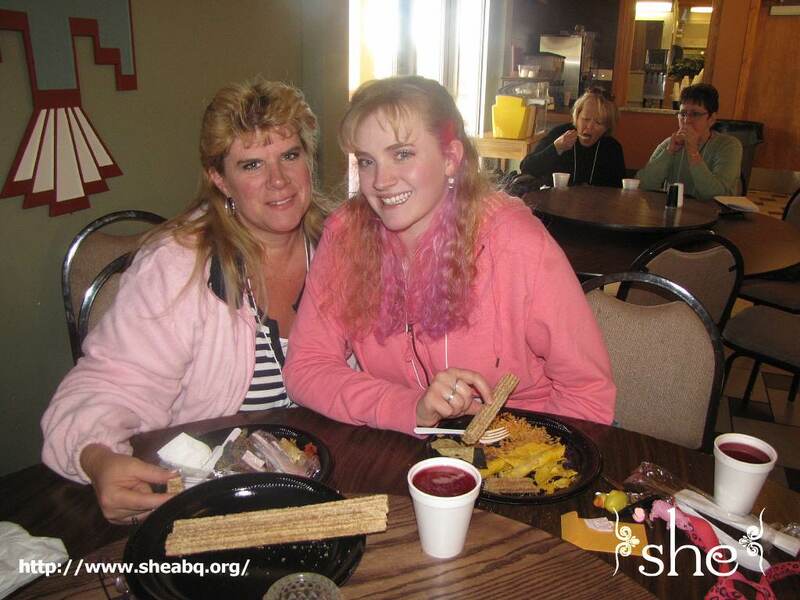 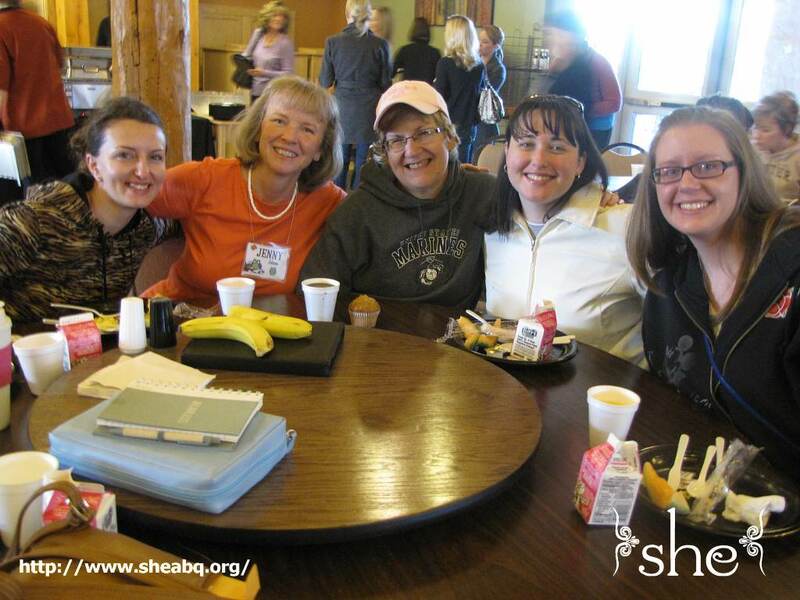 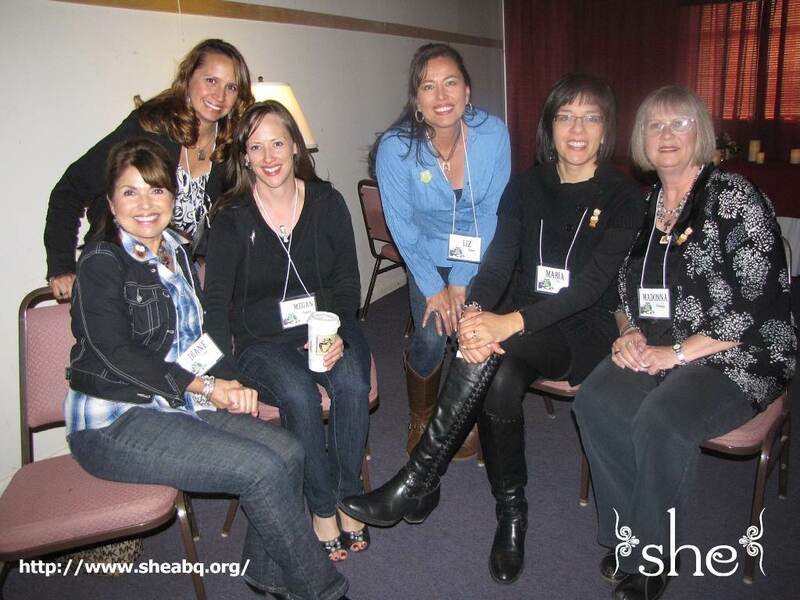 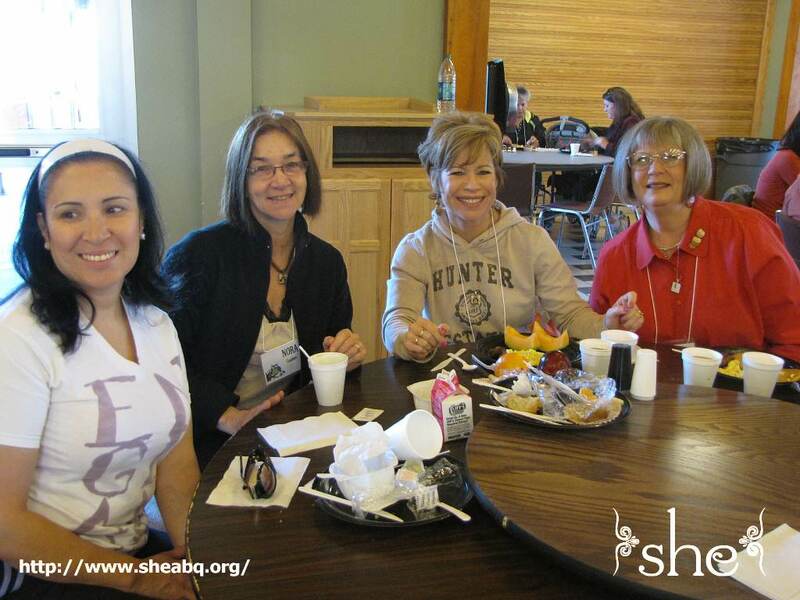 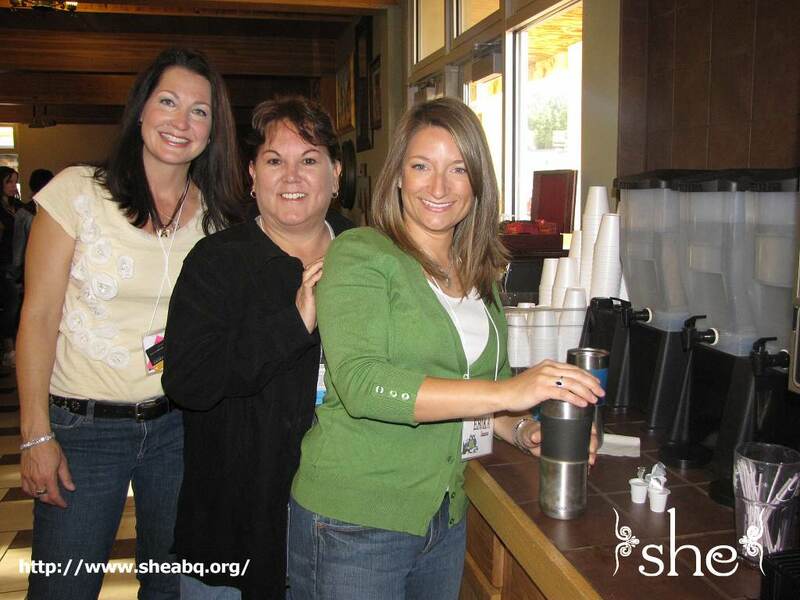 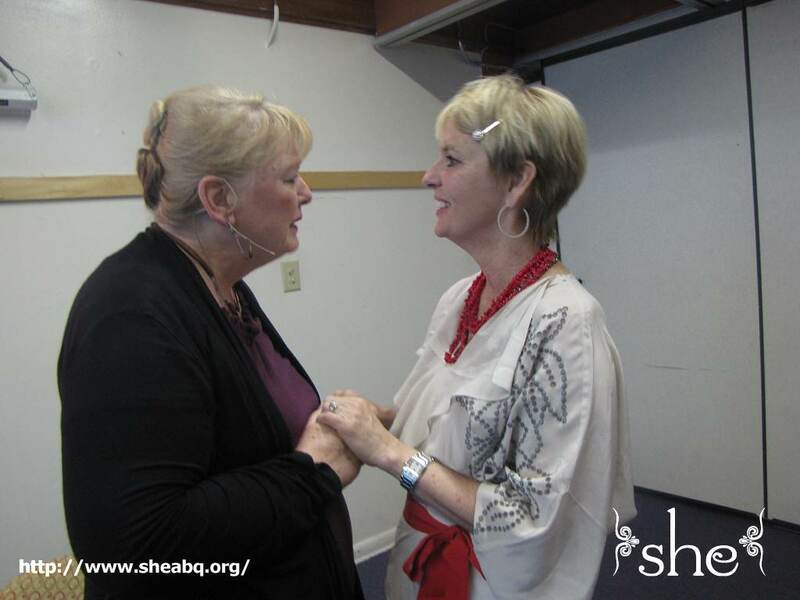 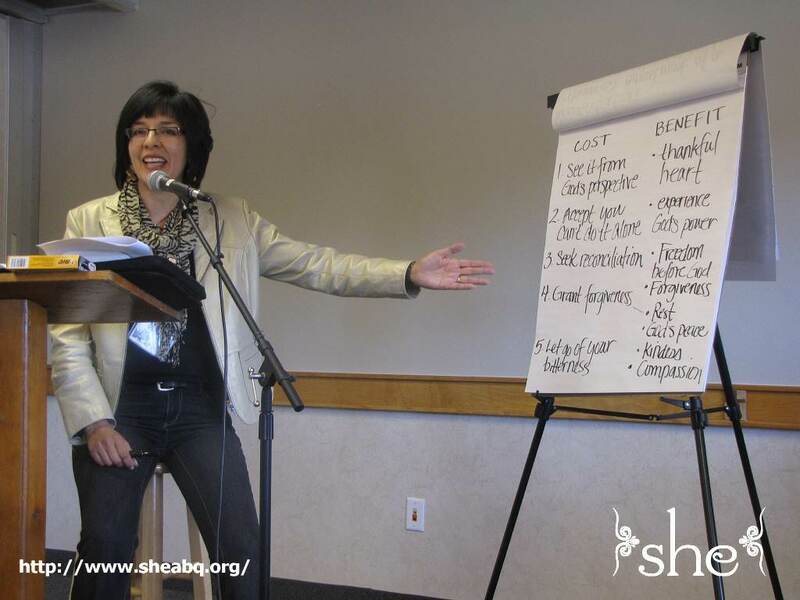 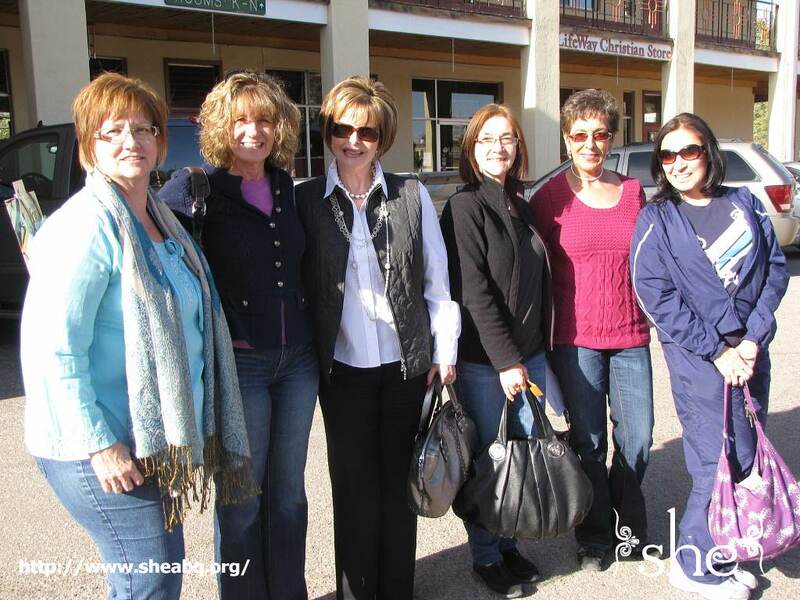 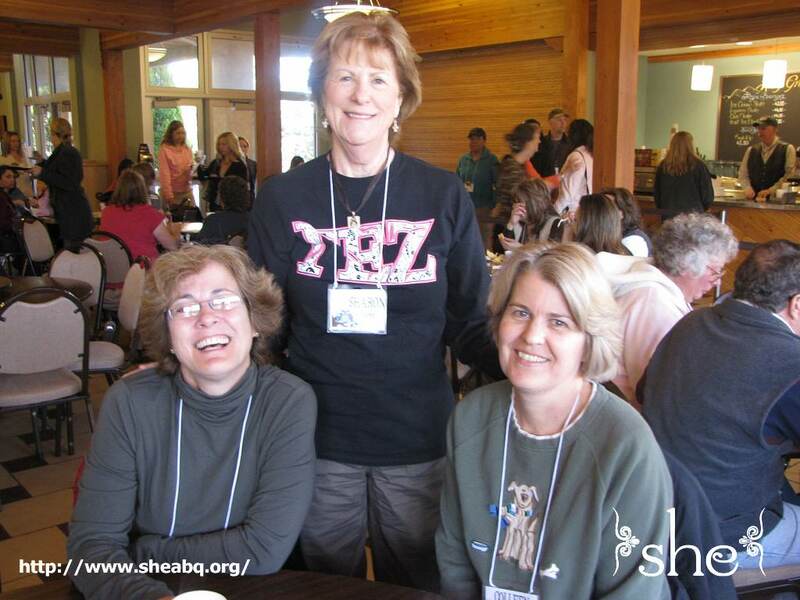 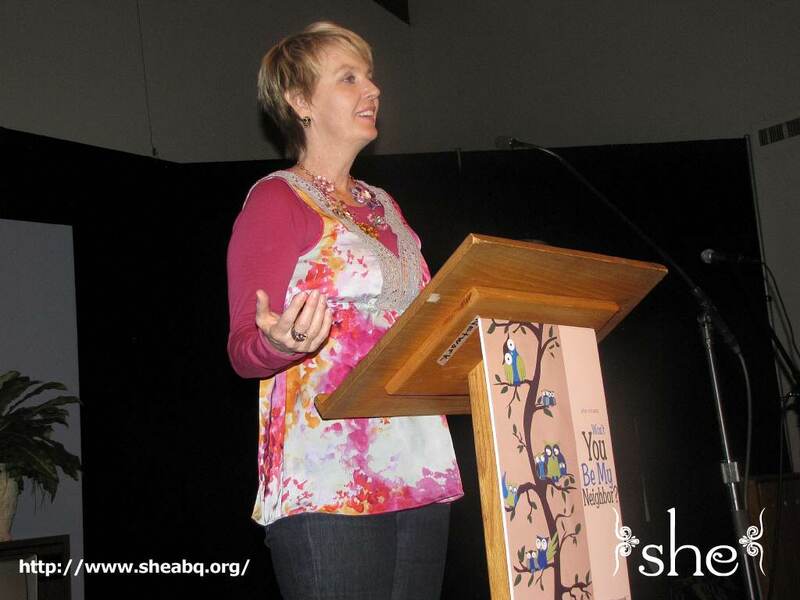 Christian love abounded at the 2011 she Retreat "Won't You Be My Neighbor?" 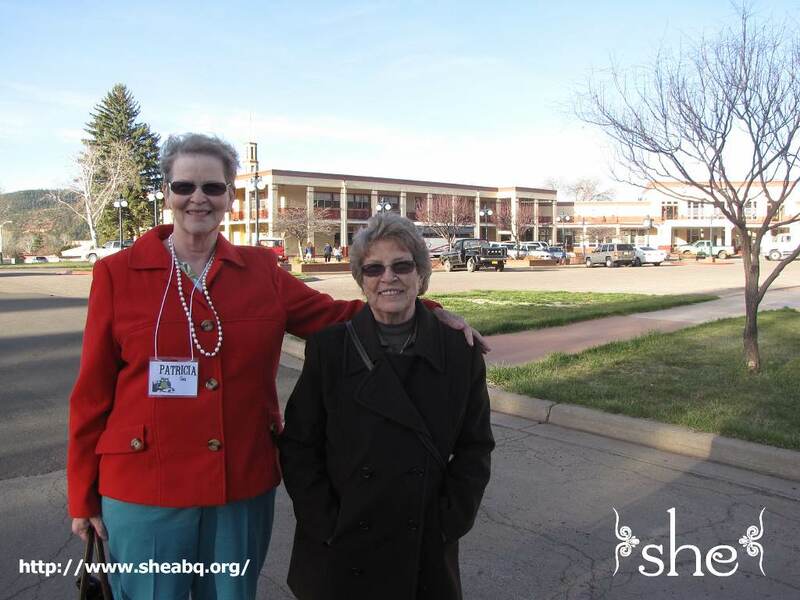 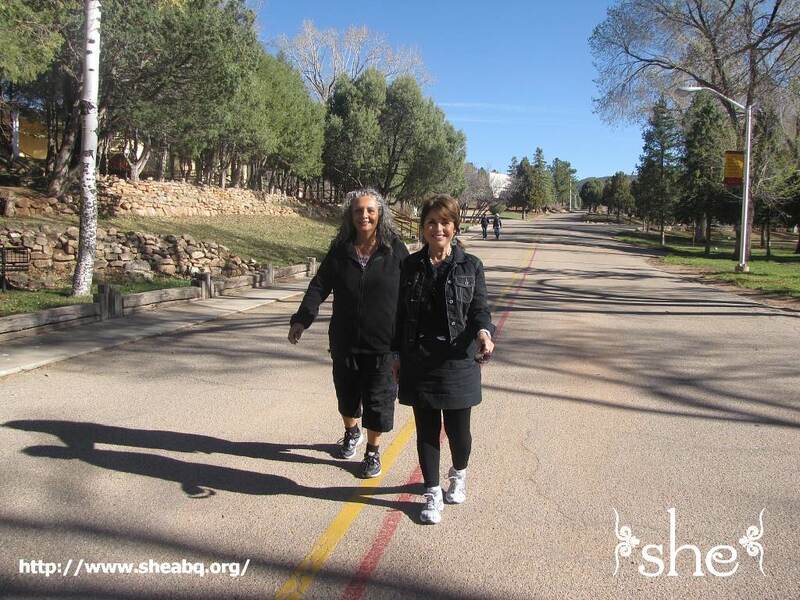 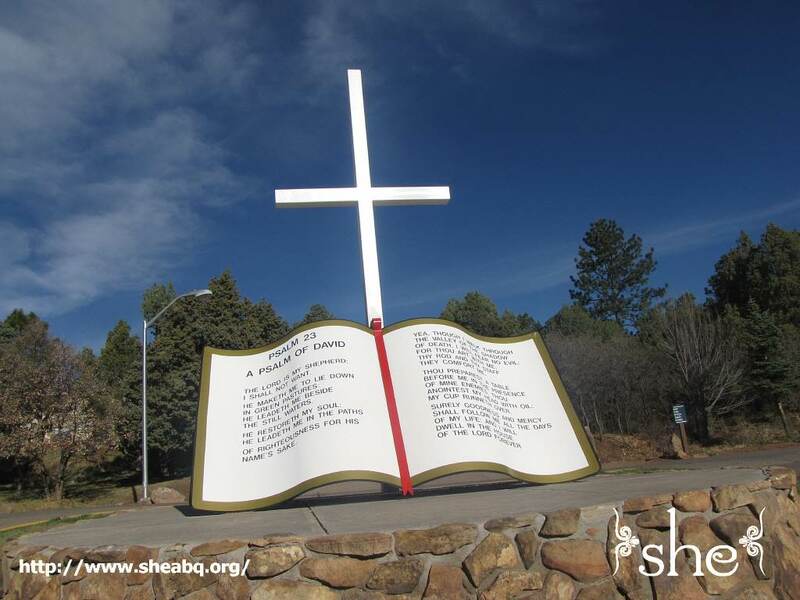 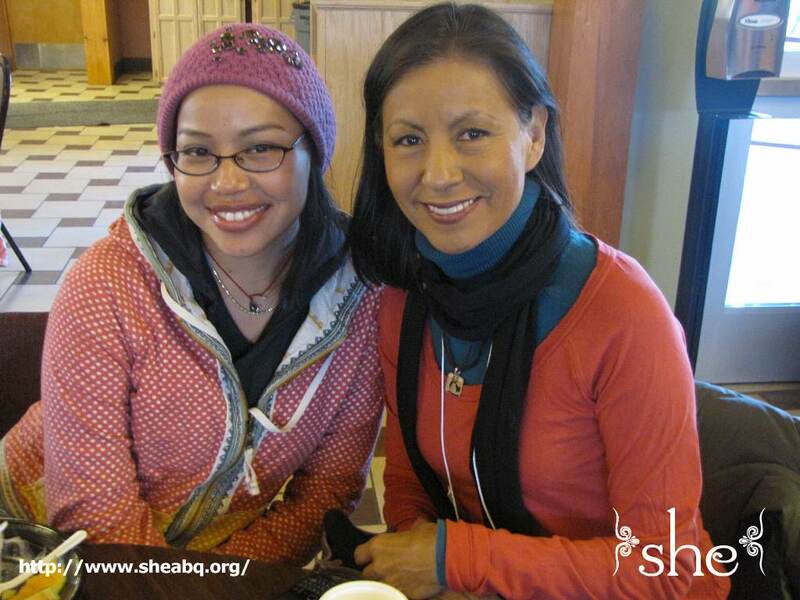 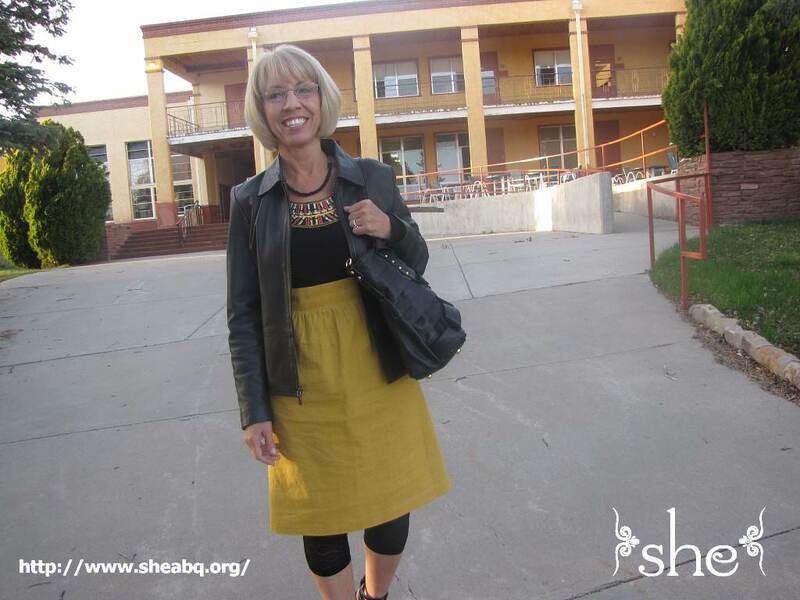 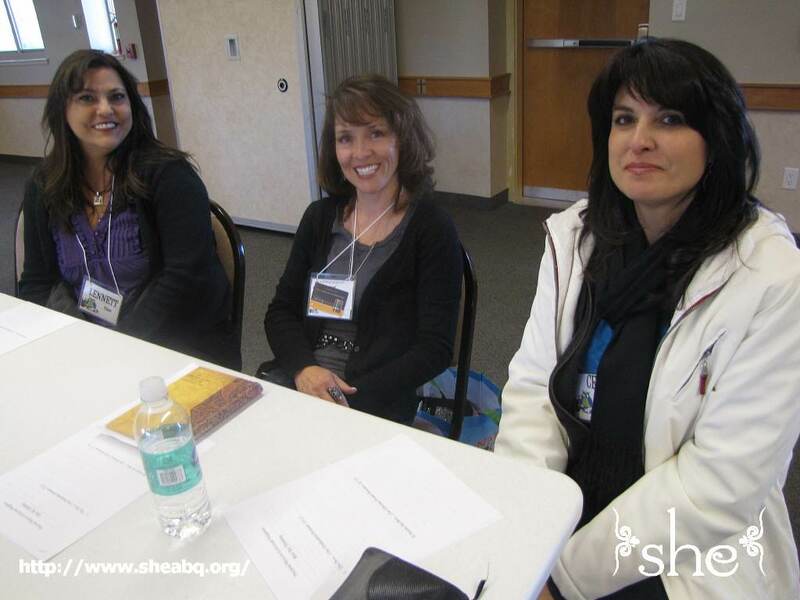 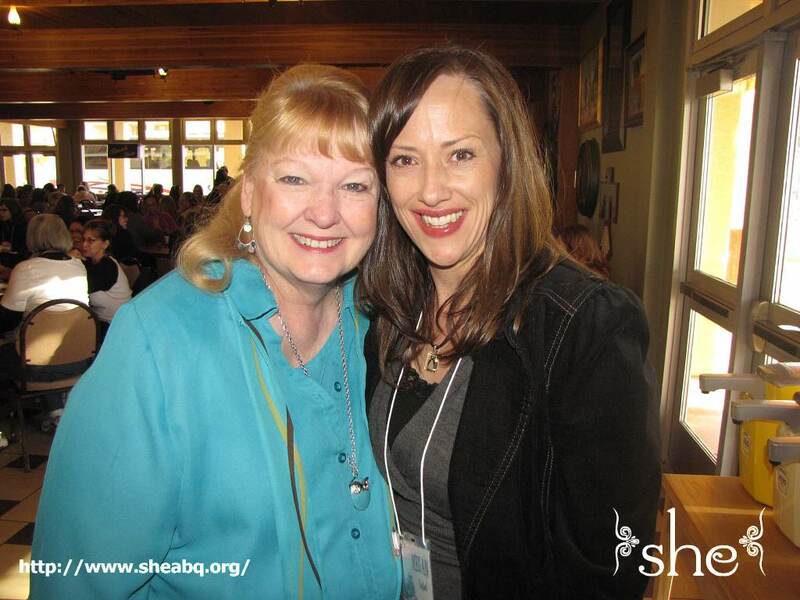 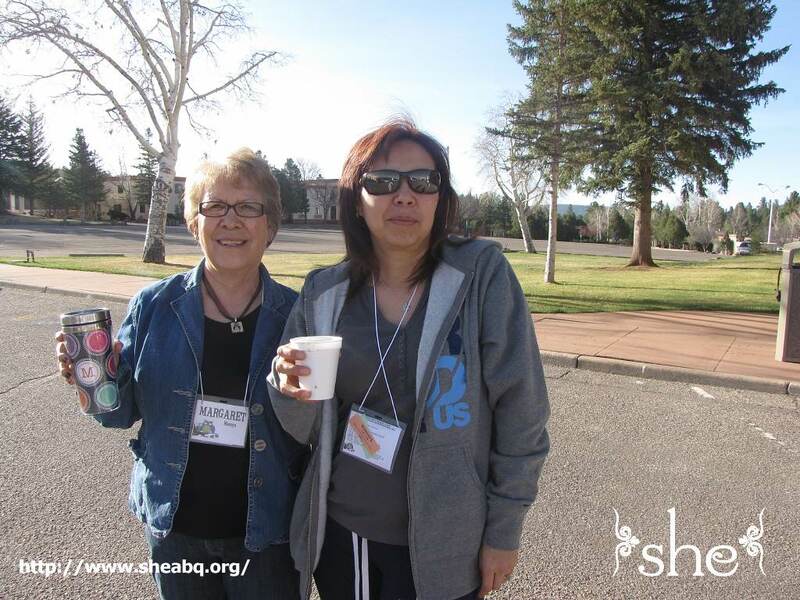 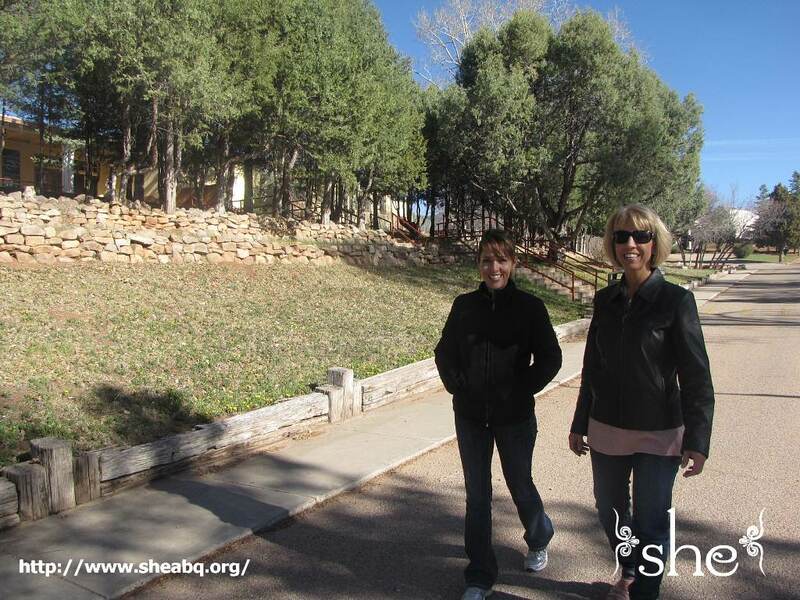 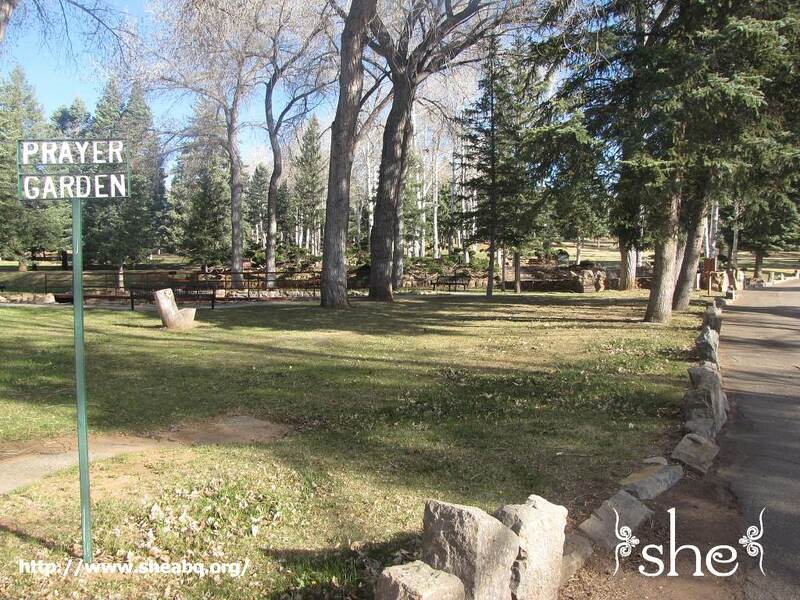 held April 15-17 in Glorieta, New Mexico. 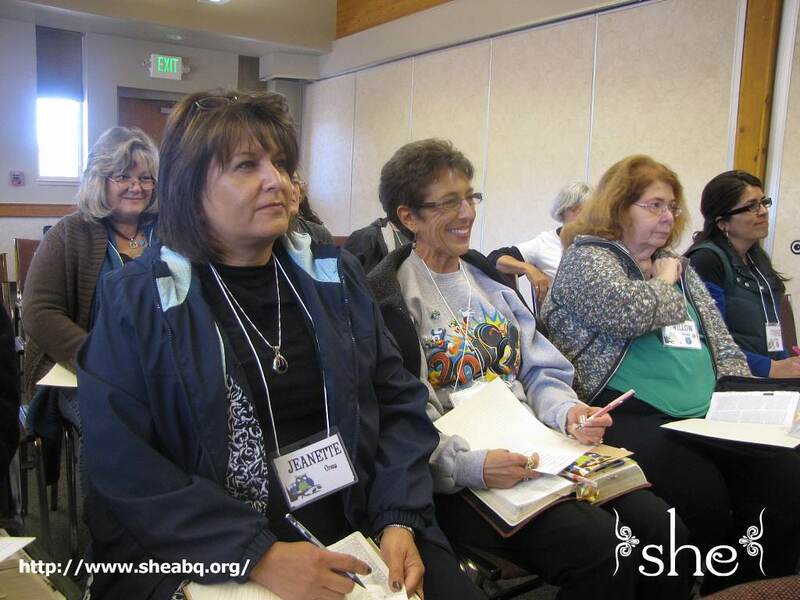 Ladies learned about Jesus' two most important commands: to love the Lord with all our heart and to love our neighbors as ourselves from Guest Speaker Janie Alfred and in workshops throughout the weekend. 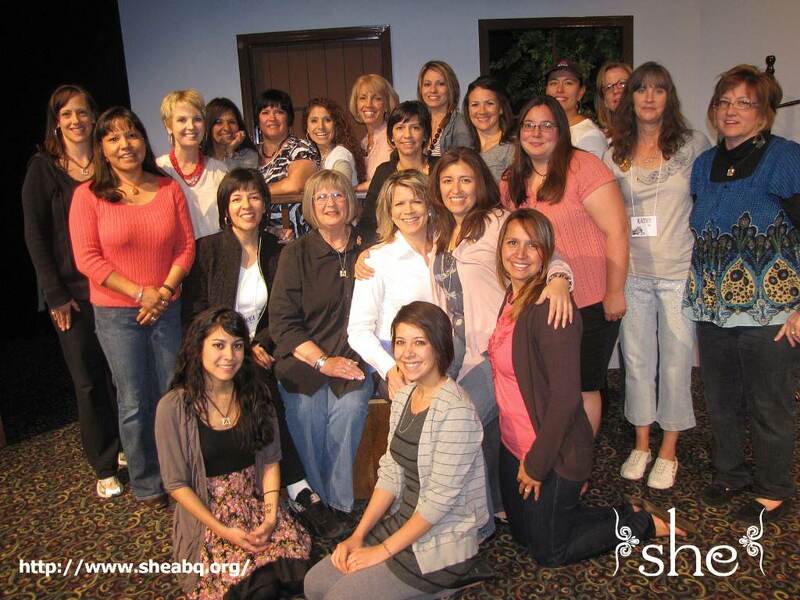 Women also expressed their heartfelt love to the Lord through worship led by Angela DiPrima.